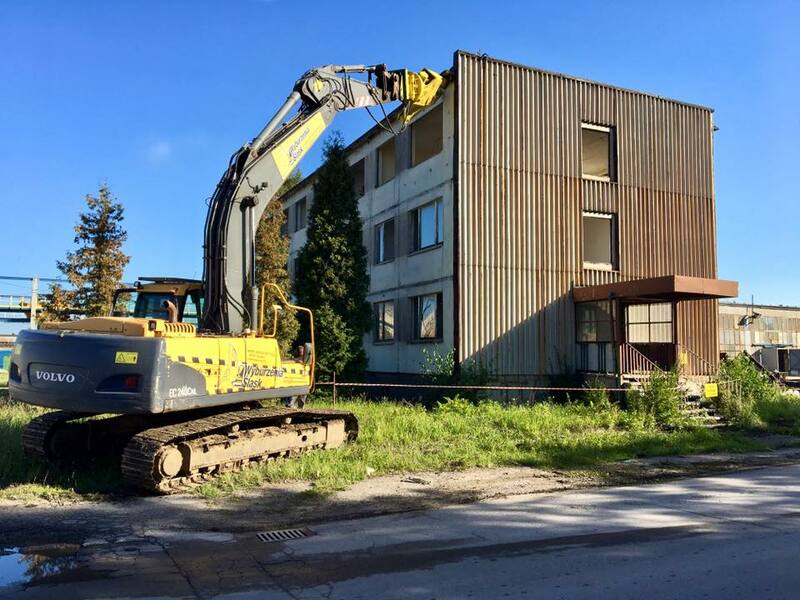 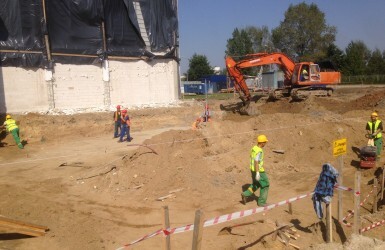 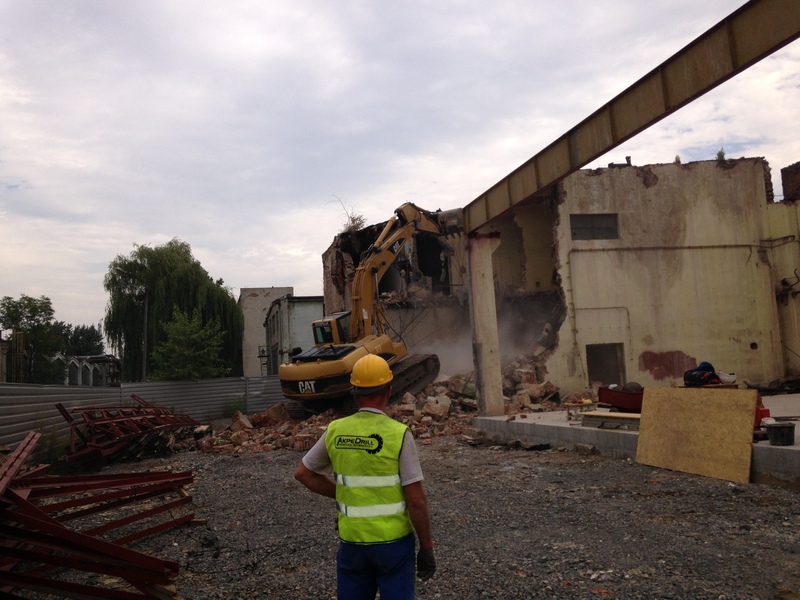 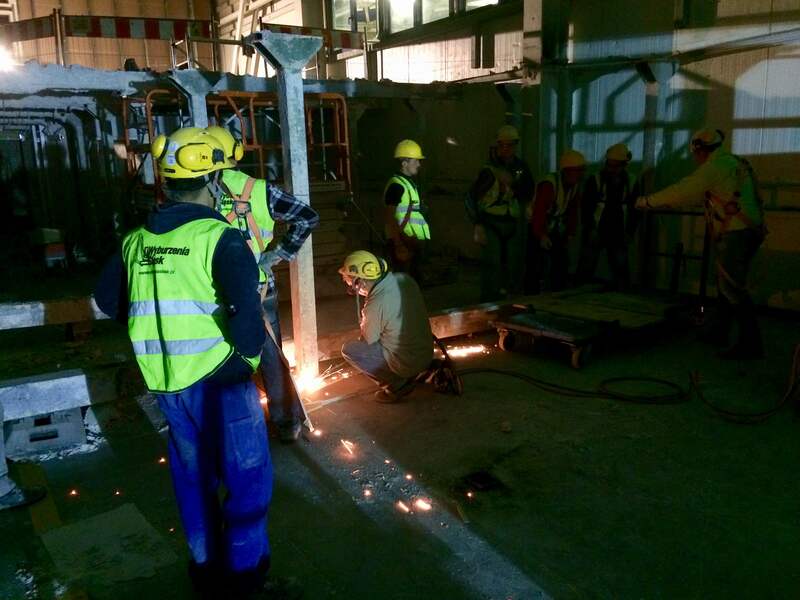 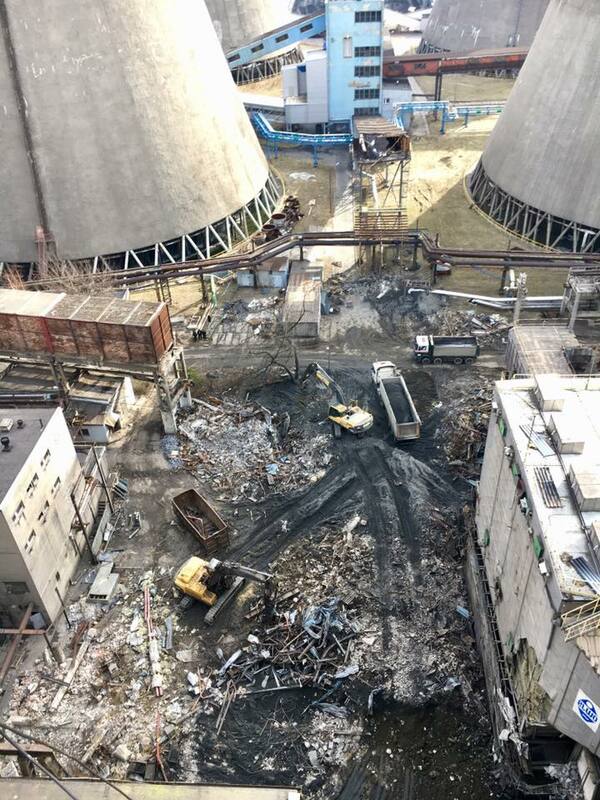 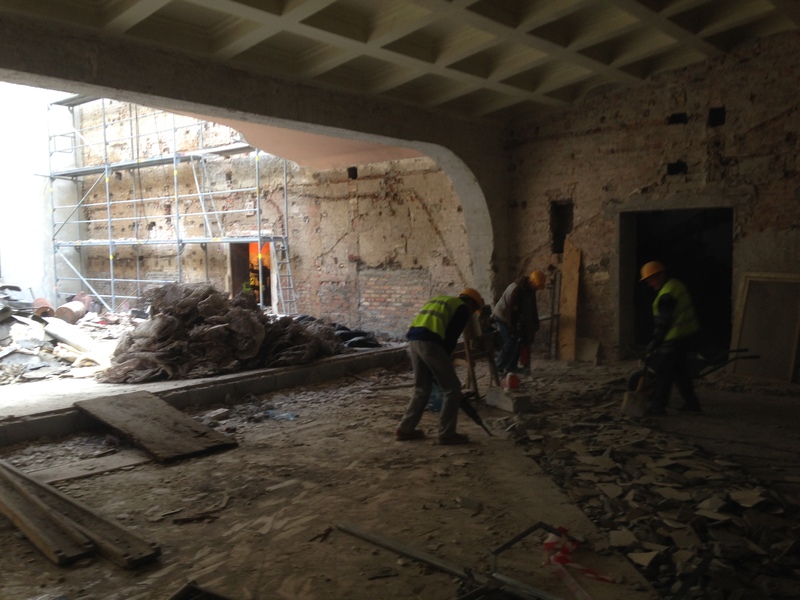 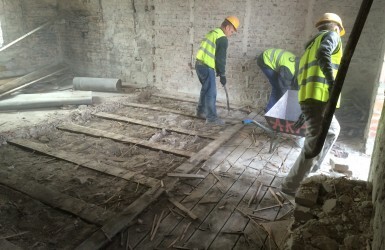 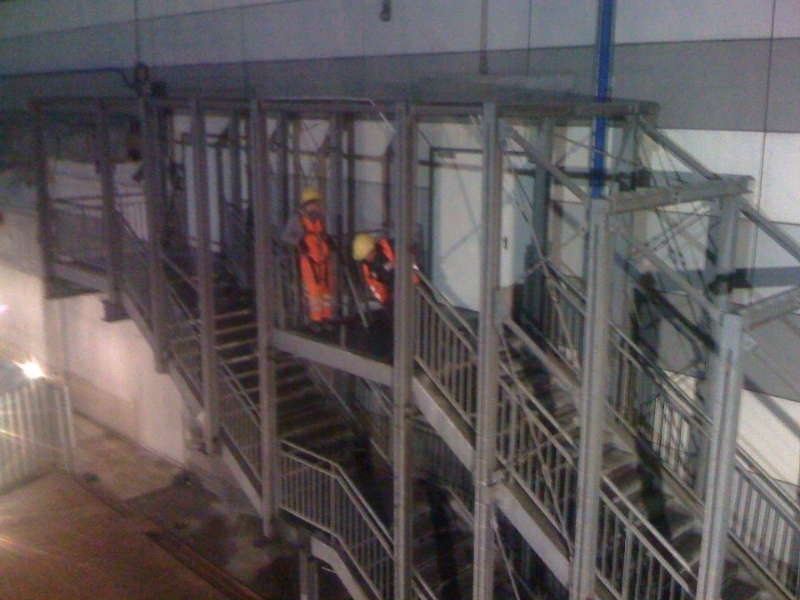 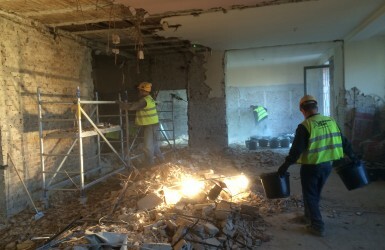 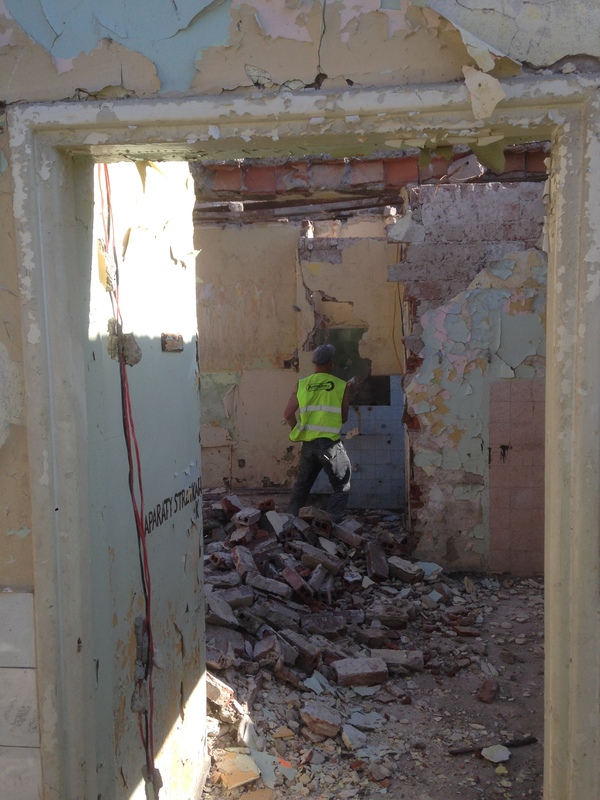 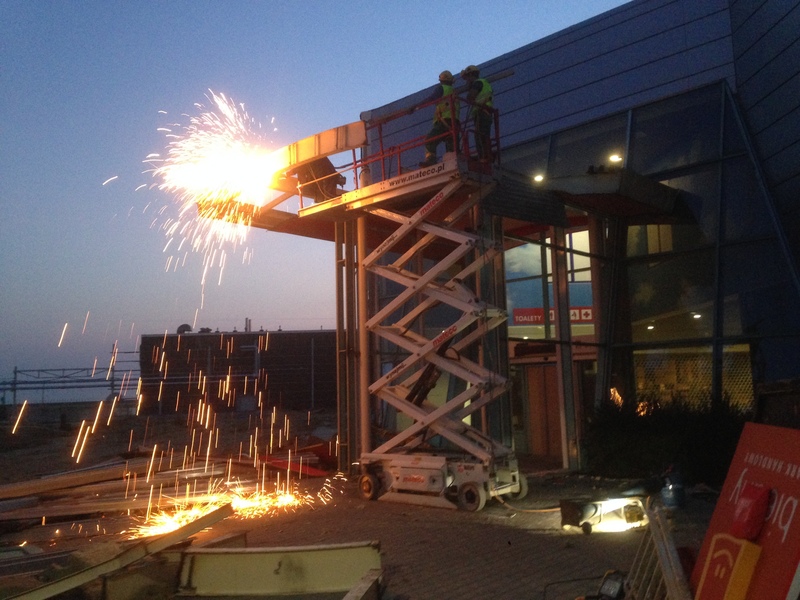 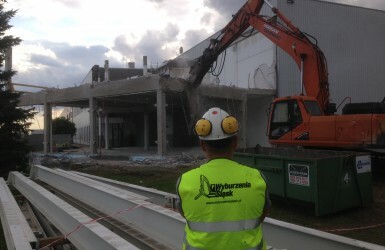 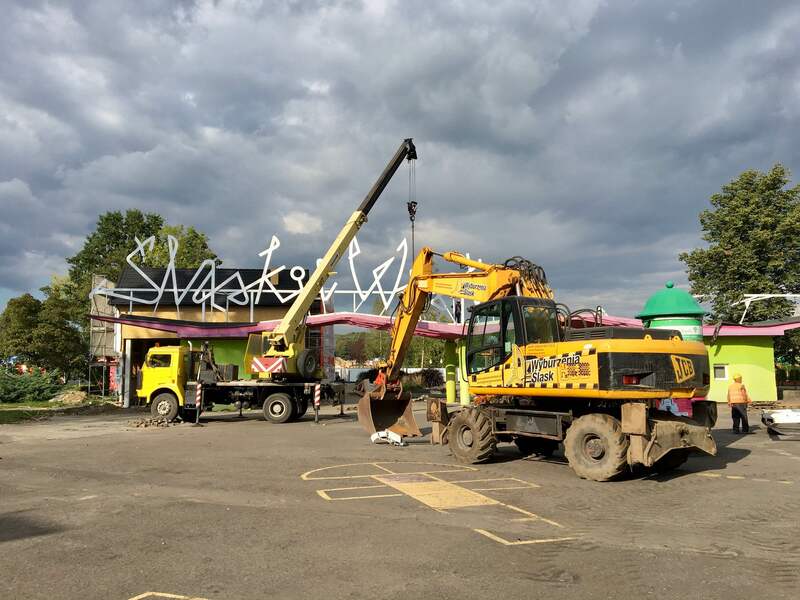 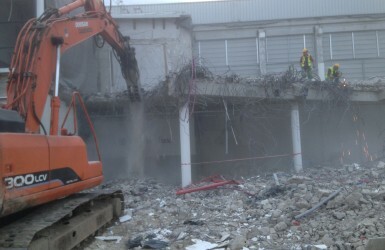 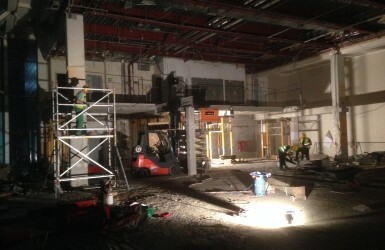 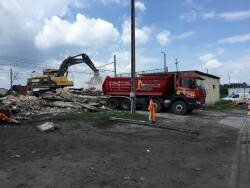 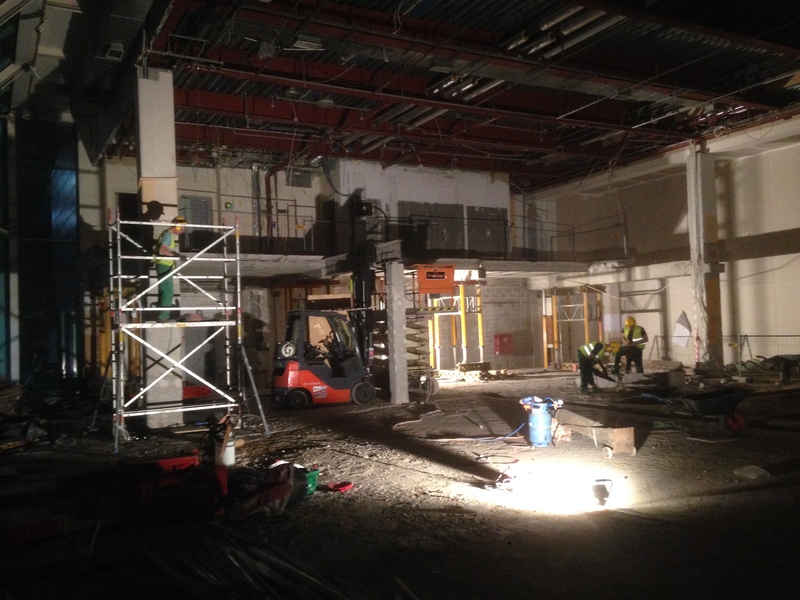 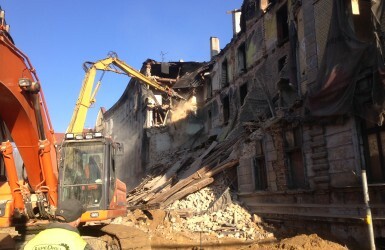 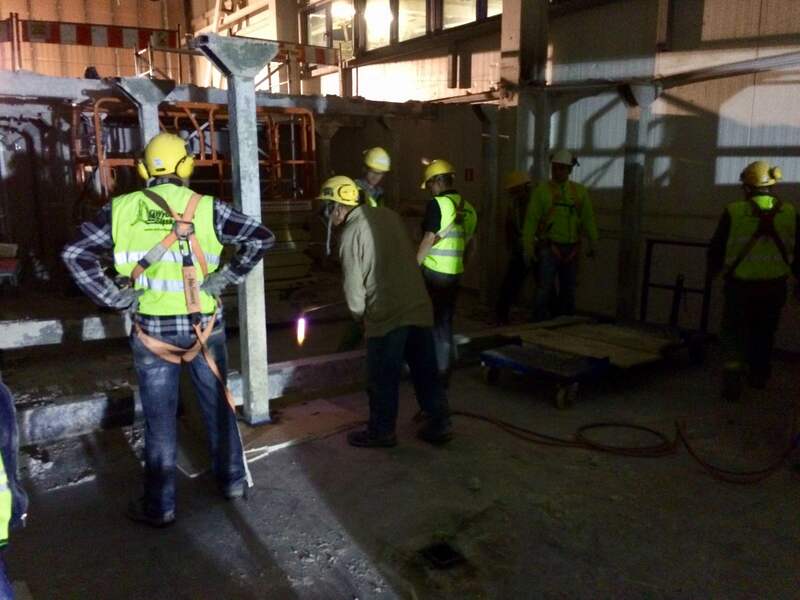 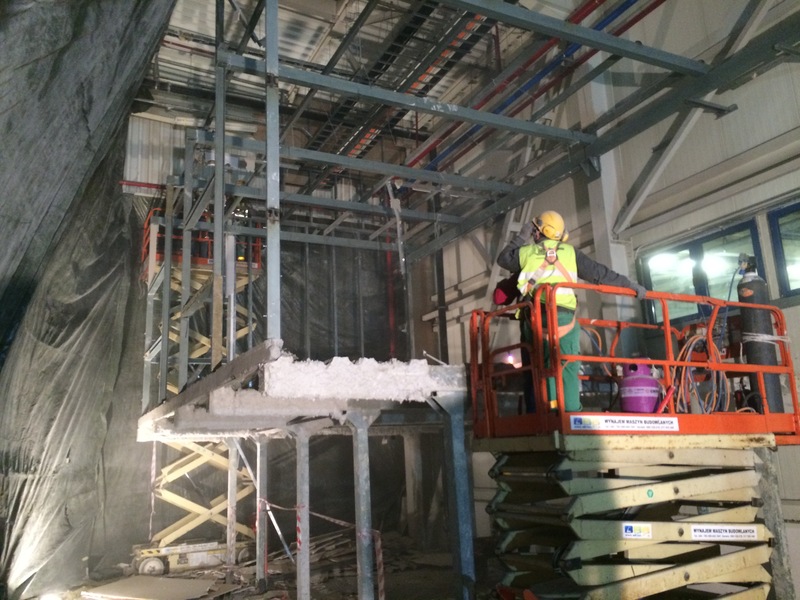 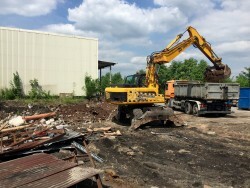 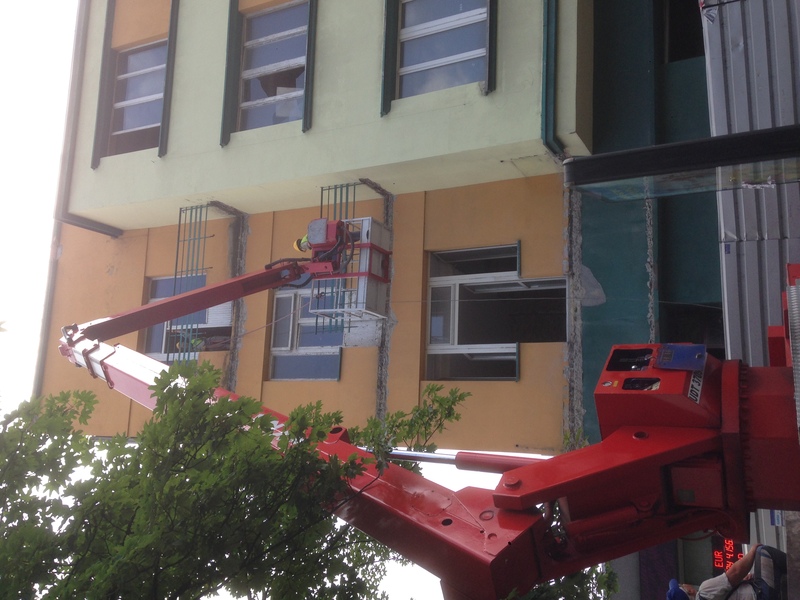 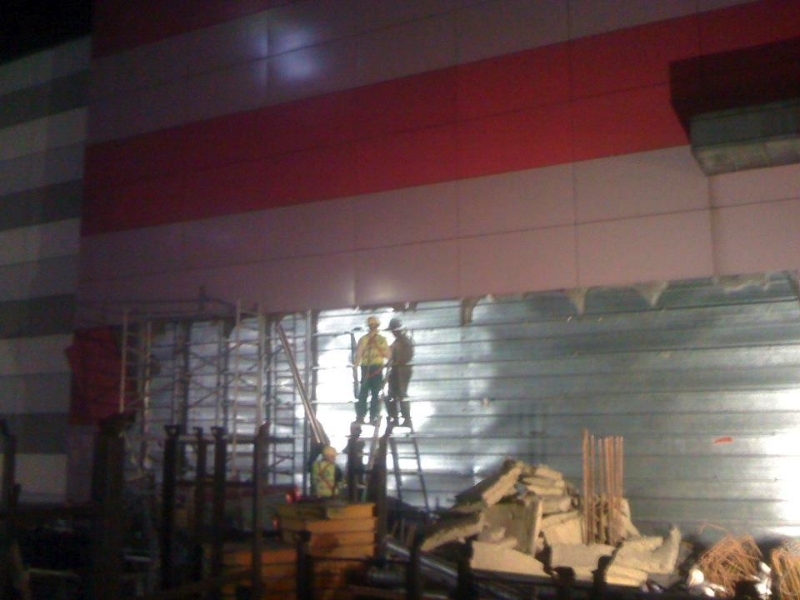 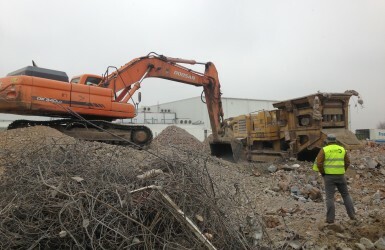 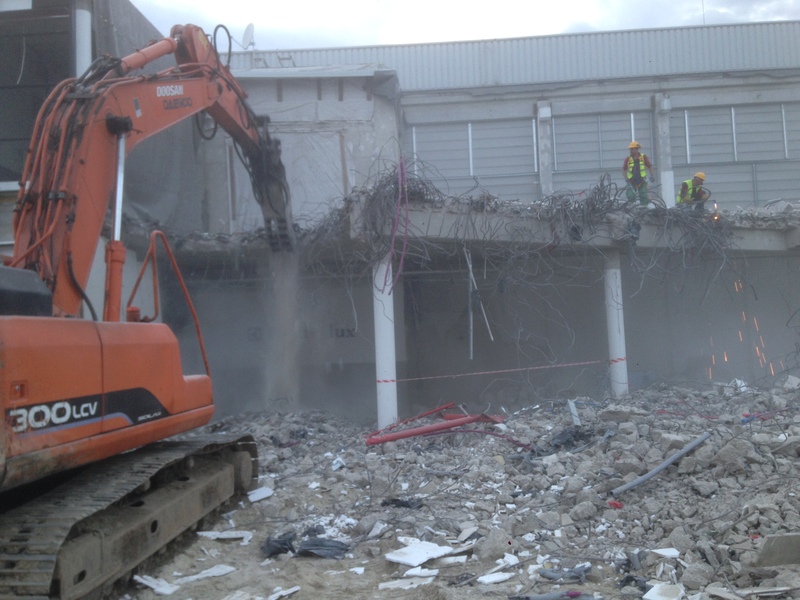 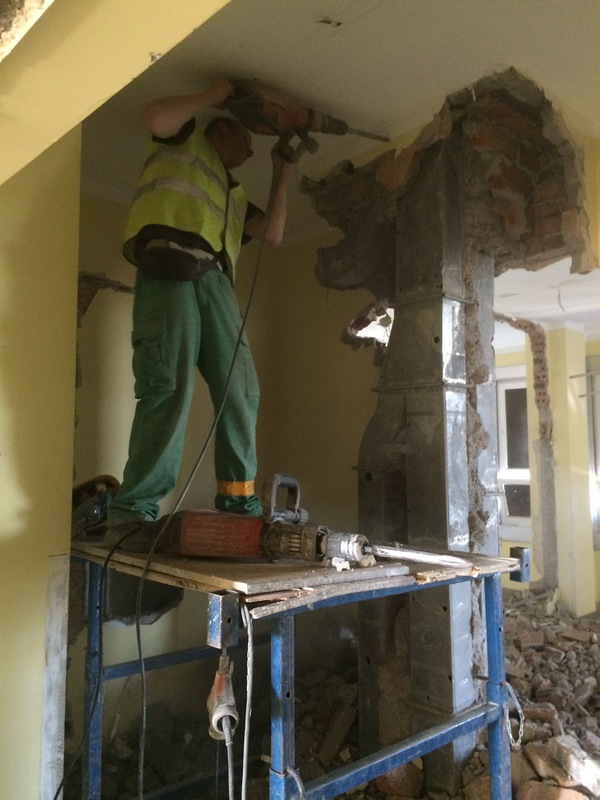 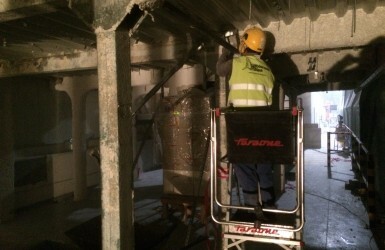 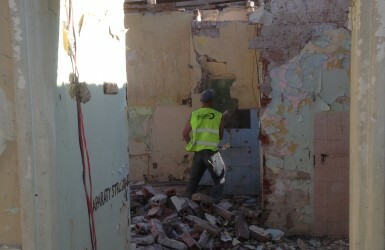 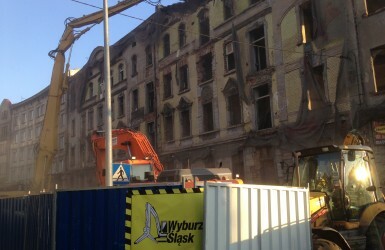 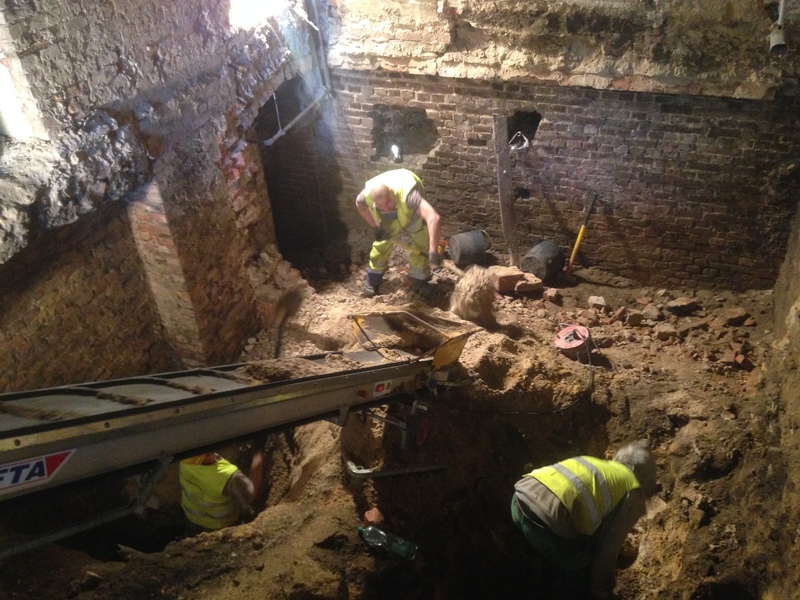 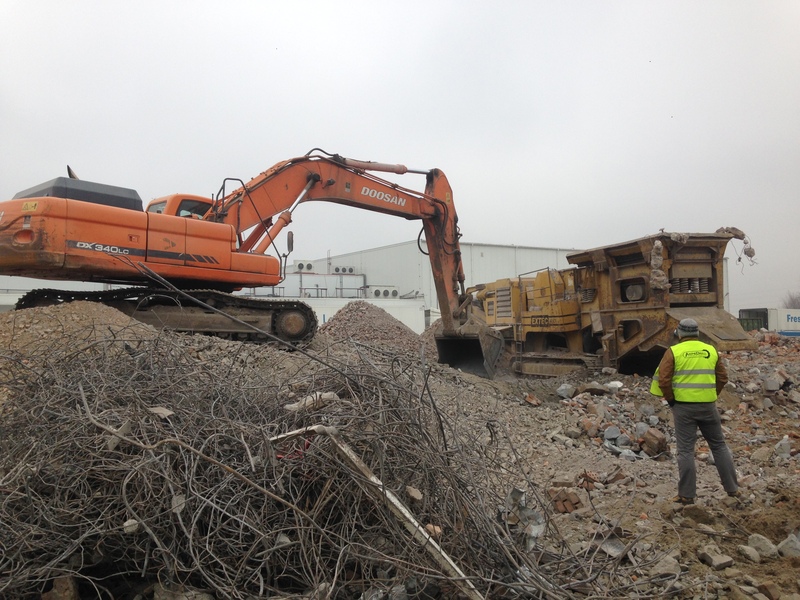 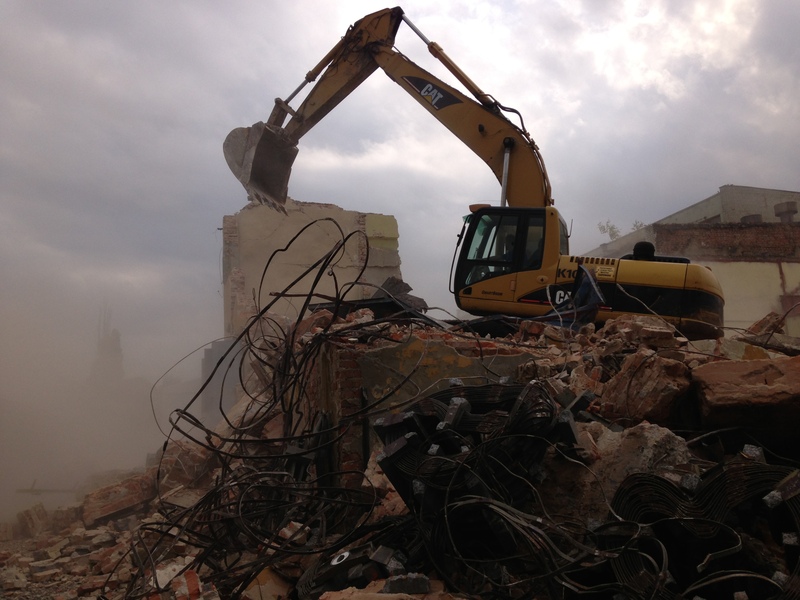 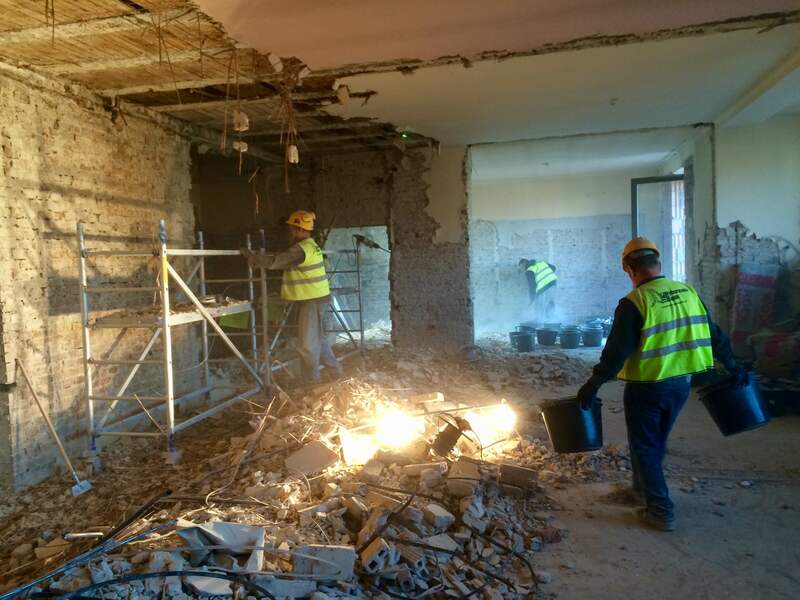 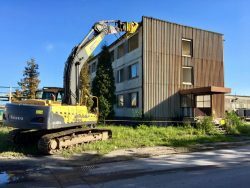 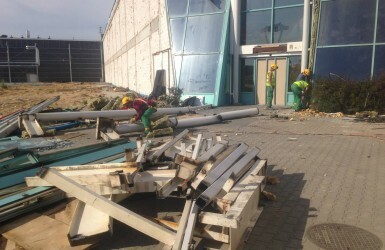 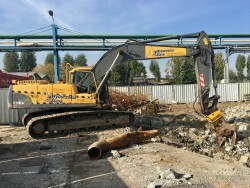 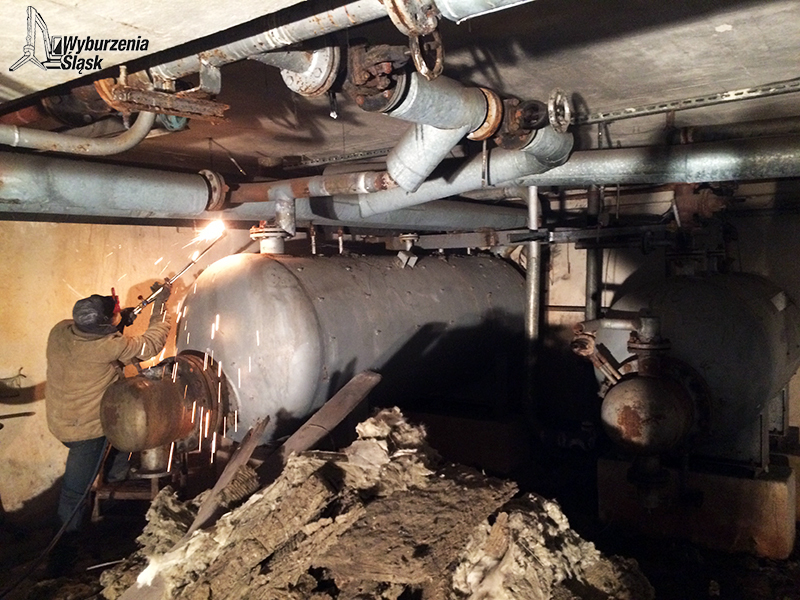 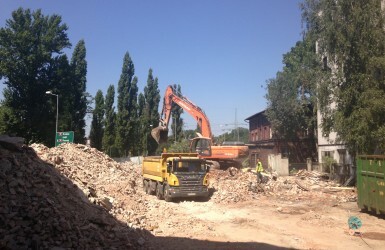 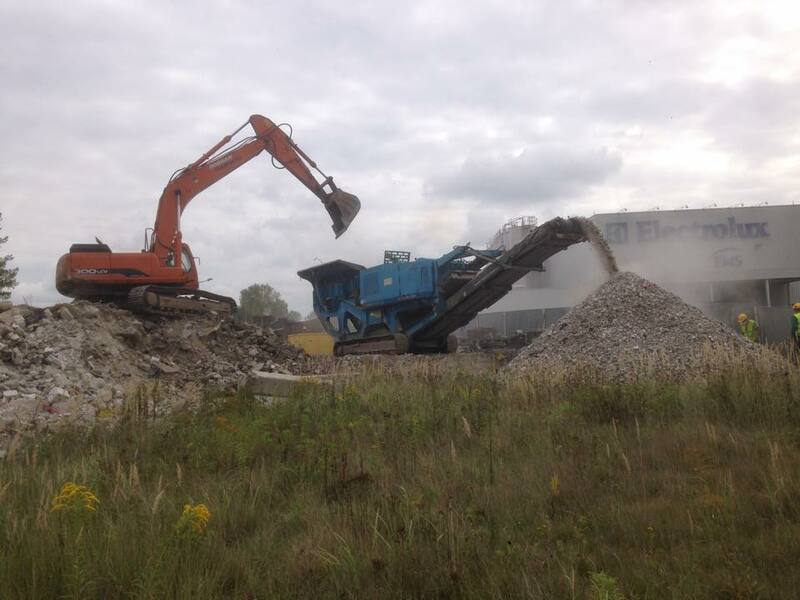 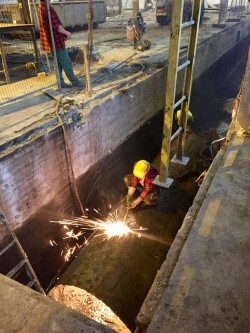 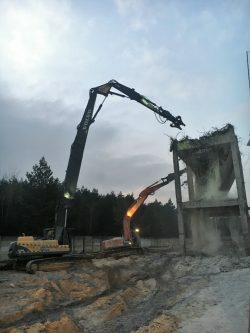 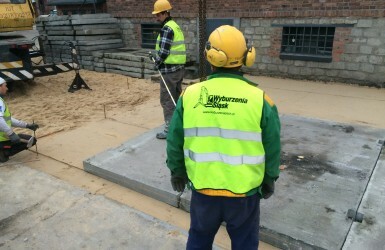 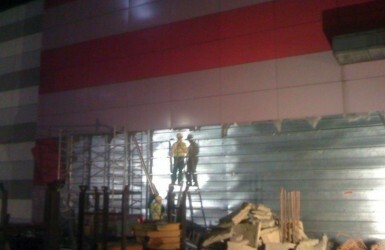 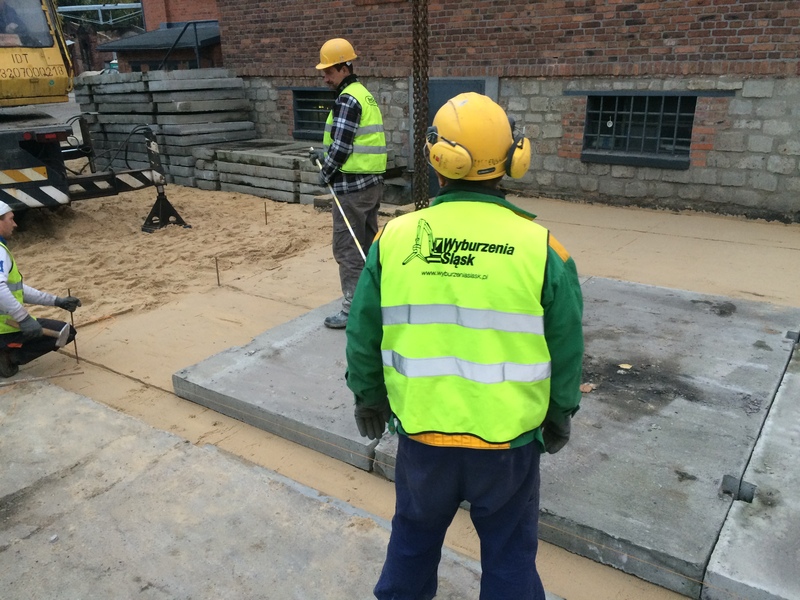 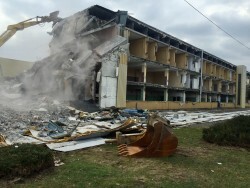 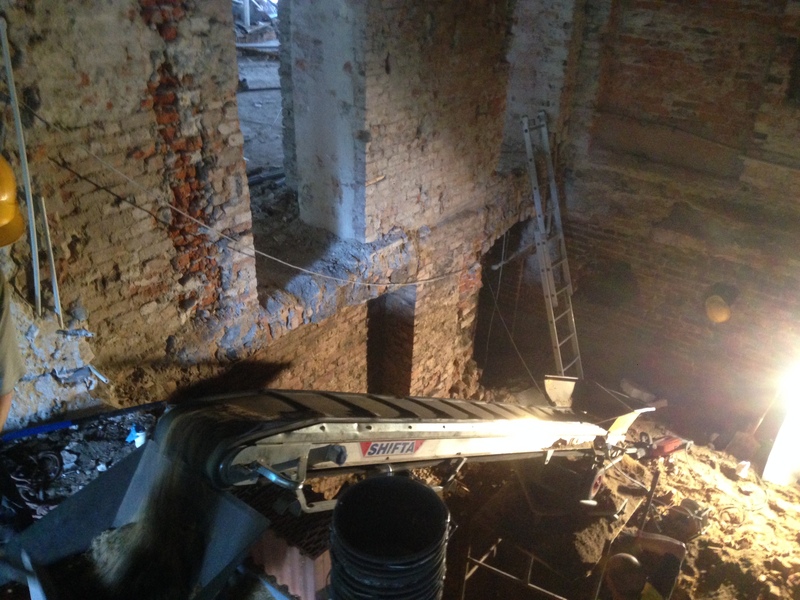 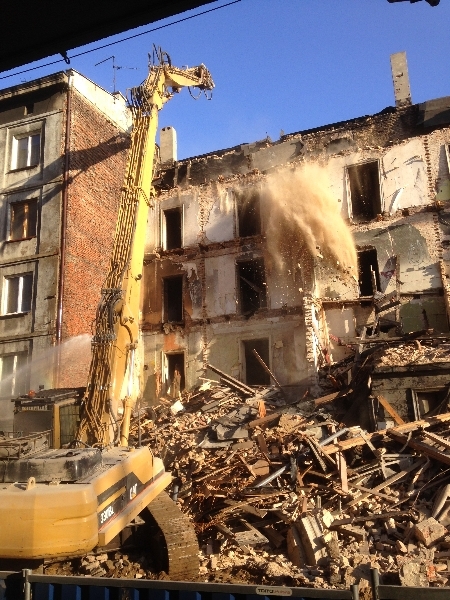 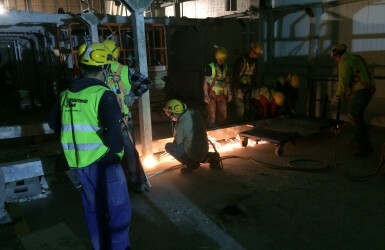 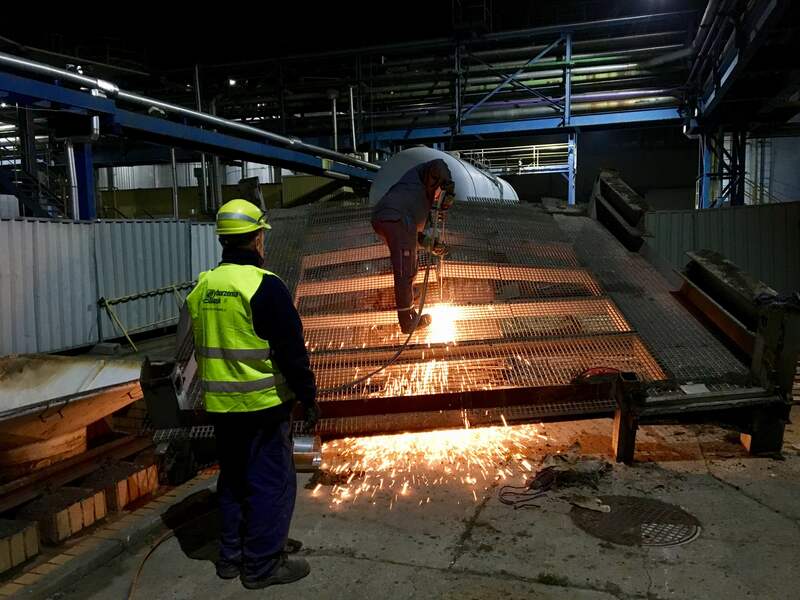 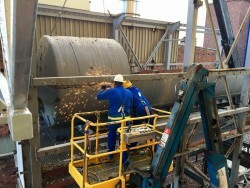 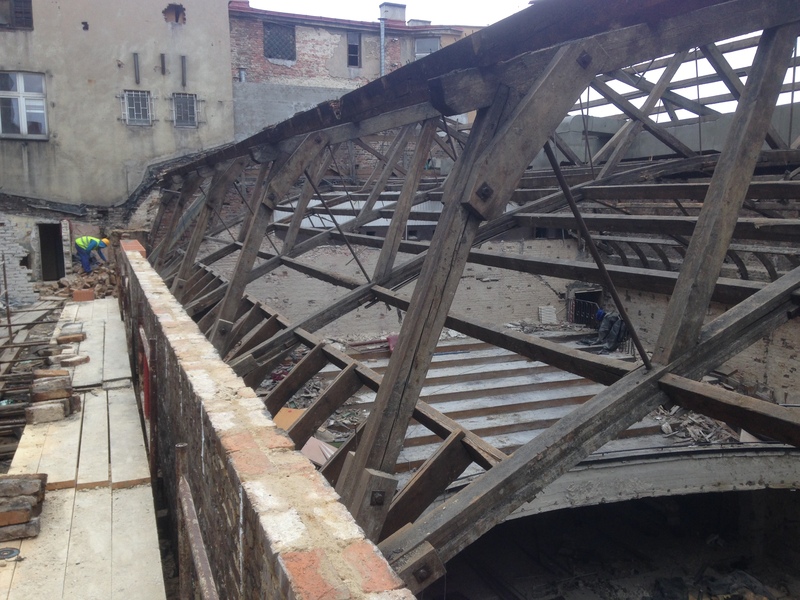 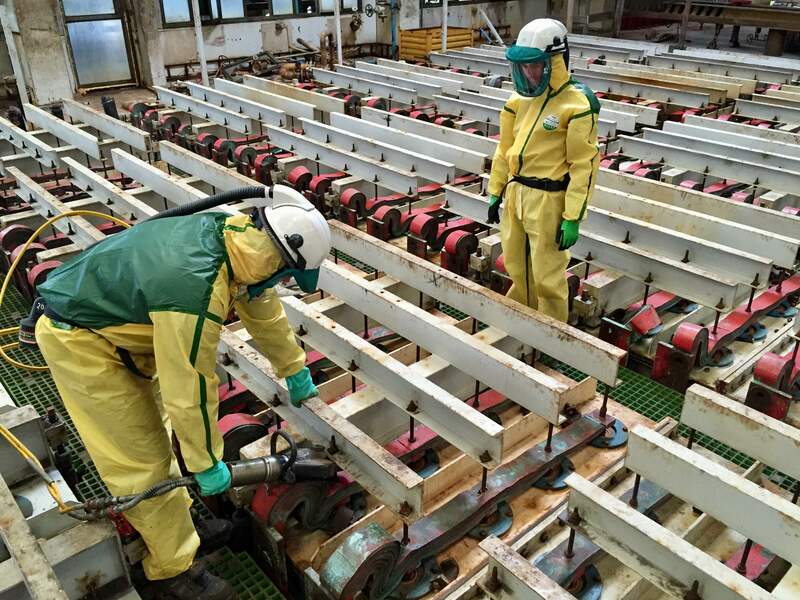 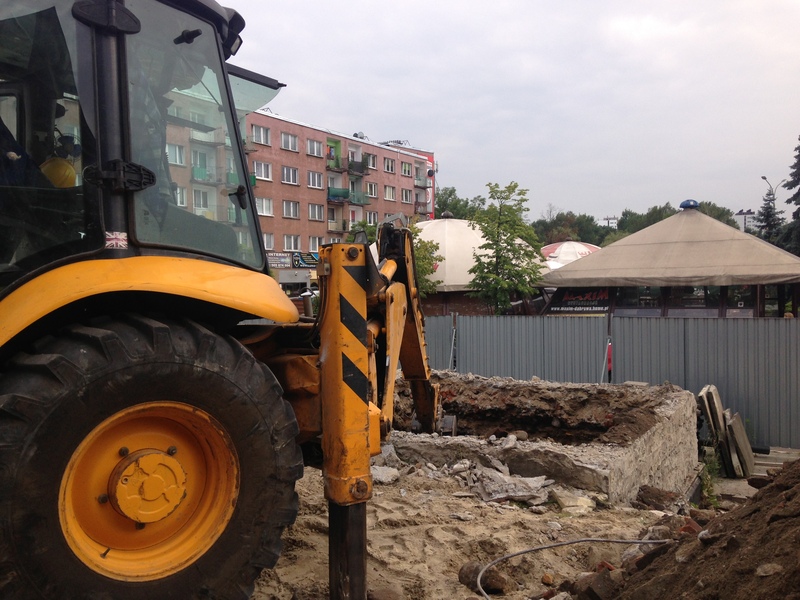 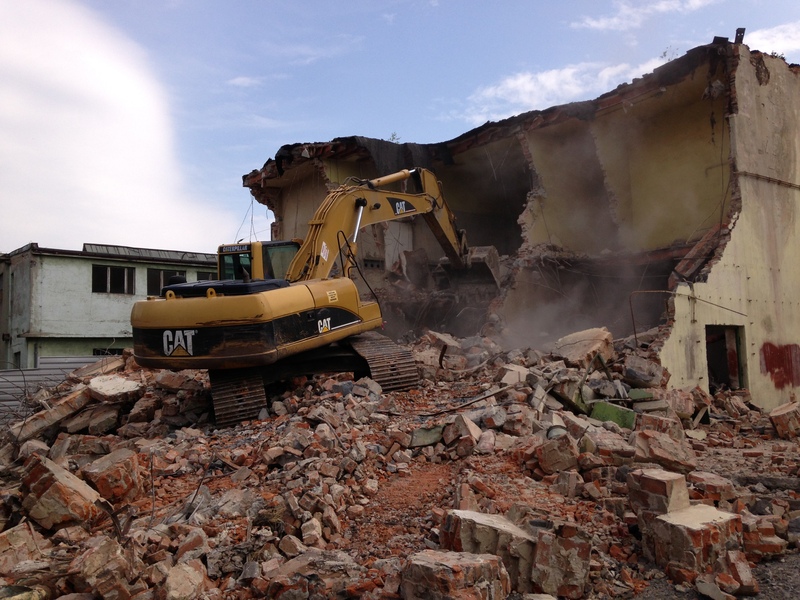 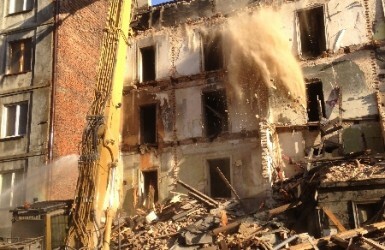 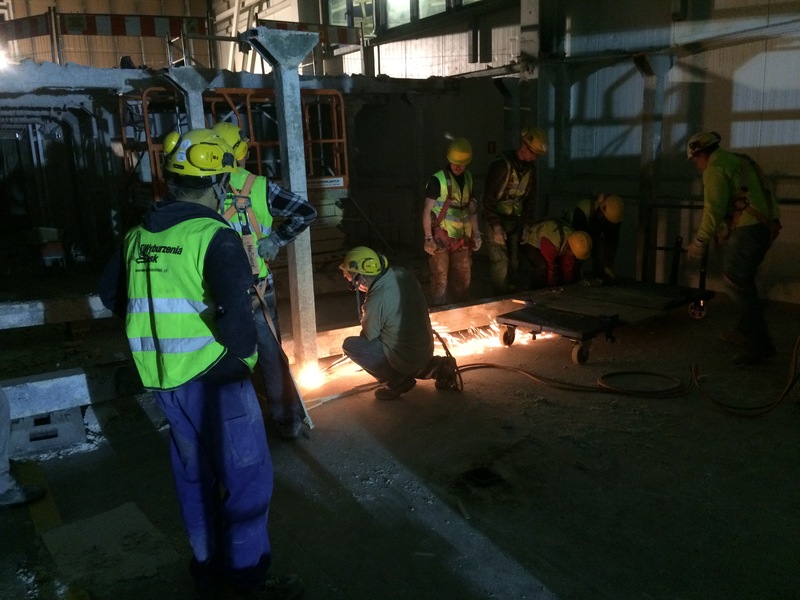 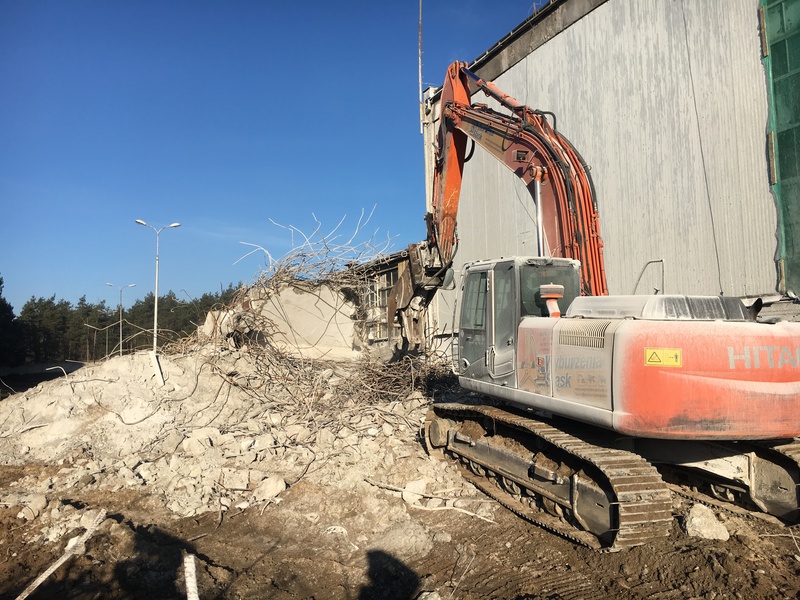 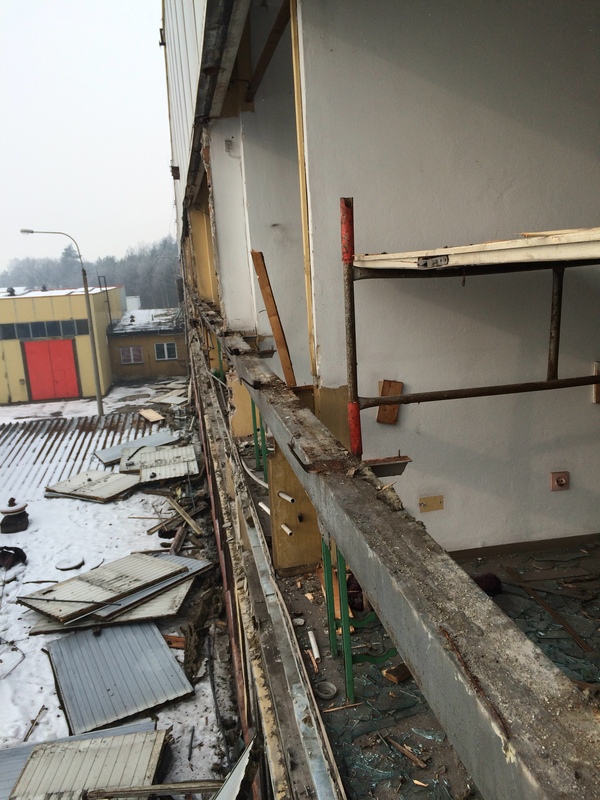 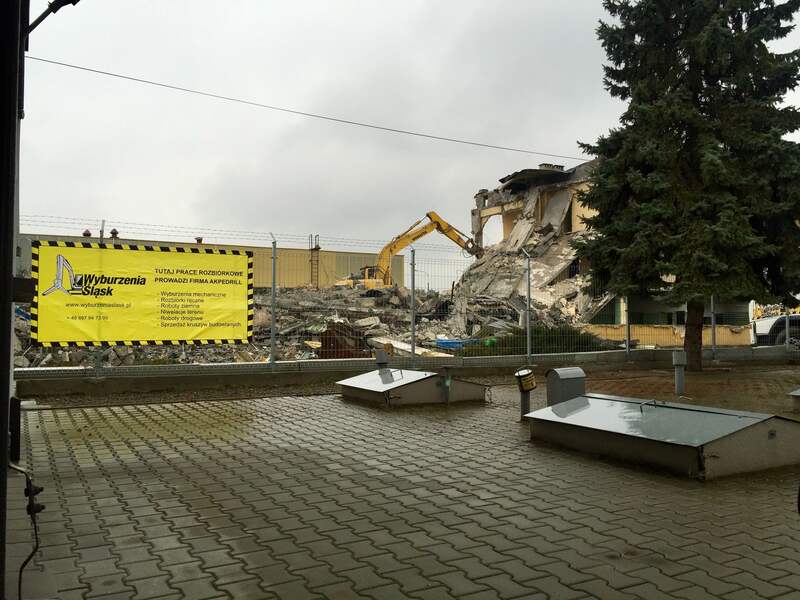 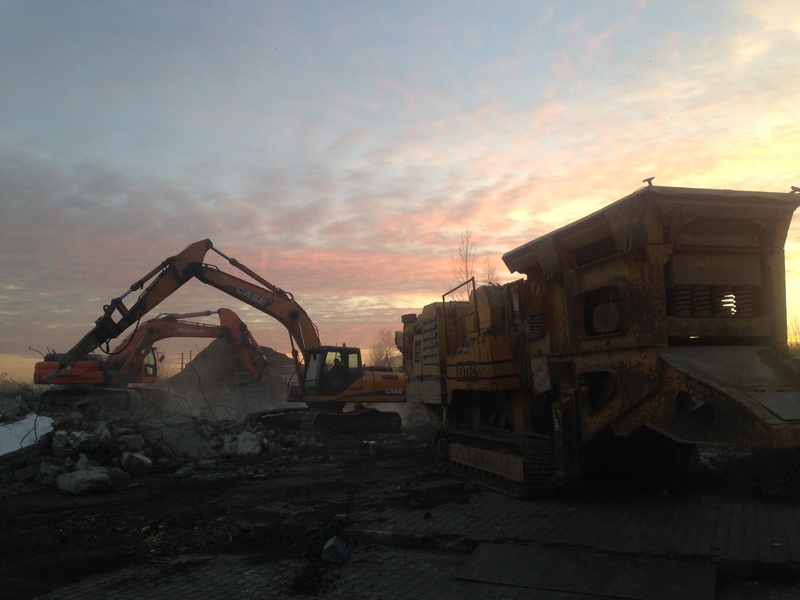 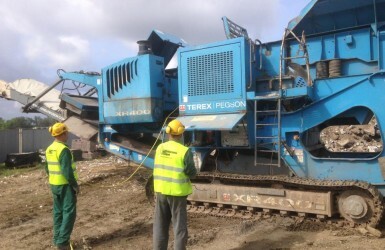 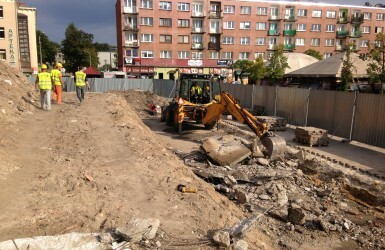 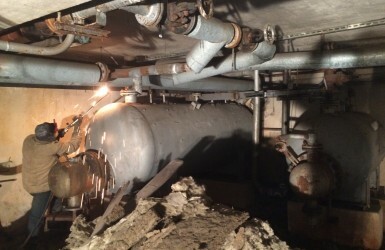 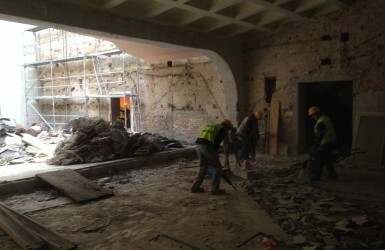 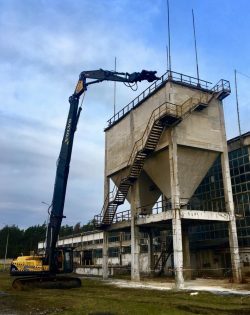 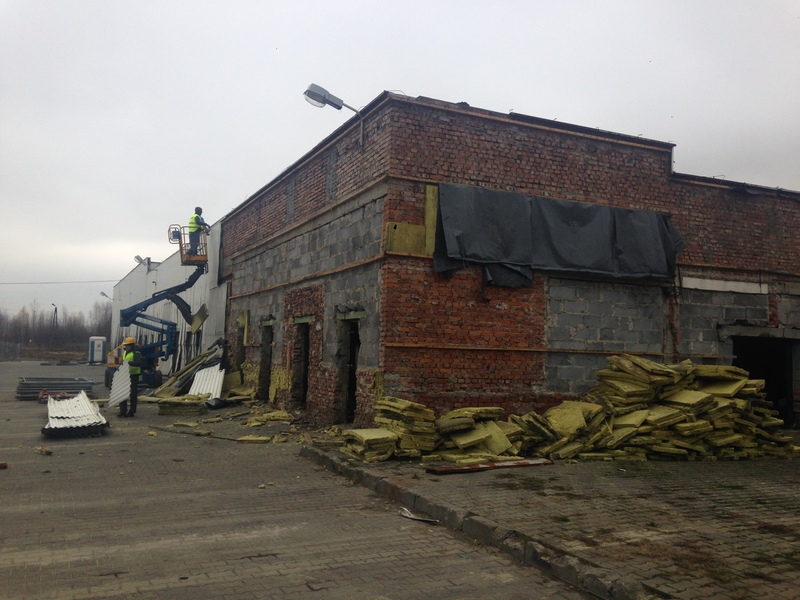 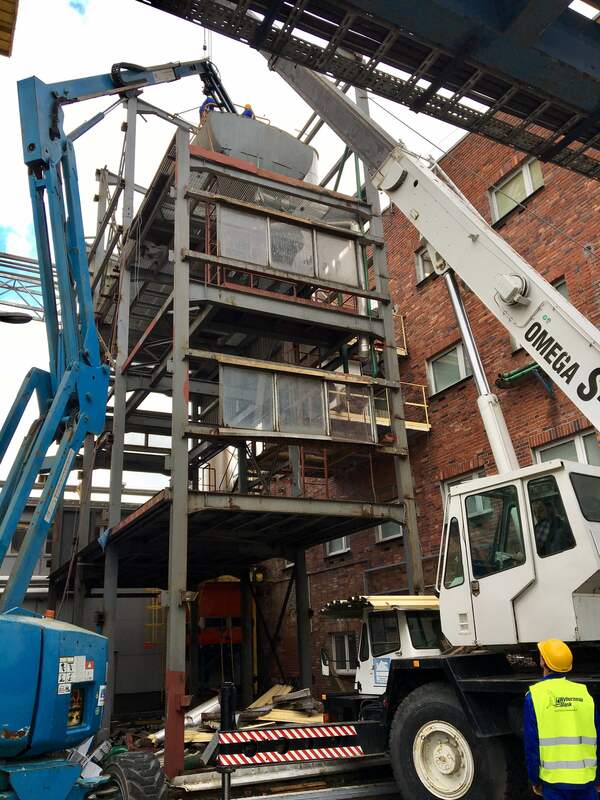 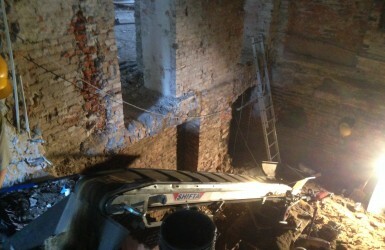 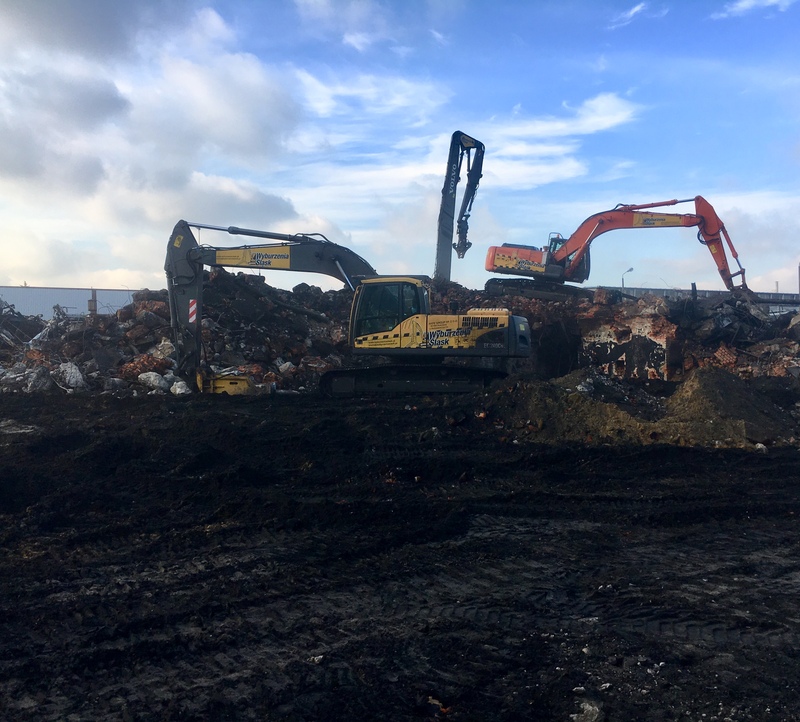 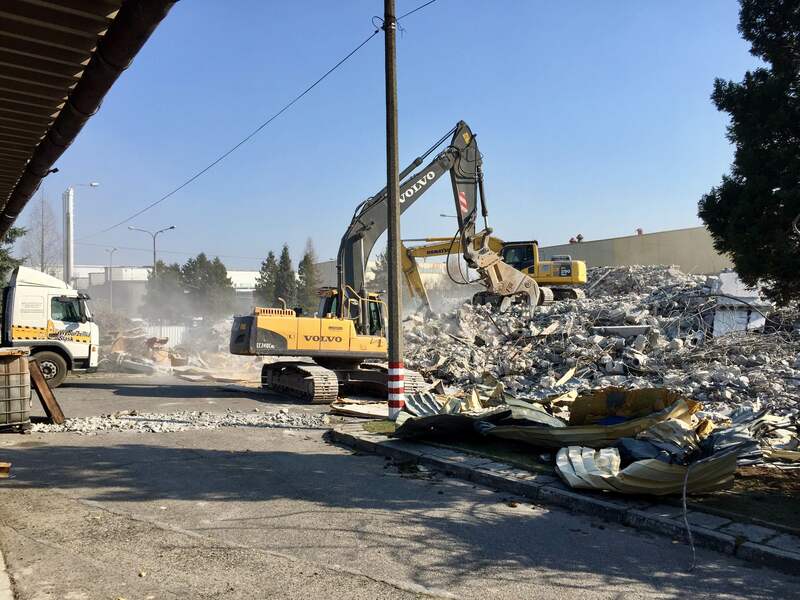 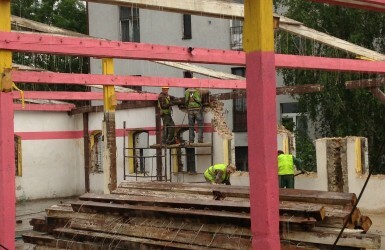 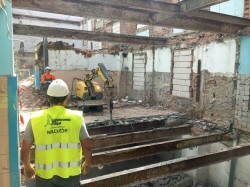 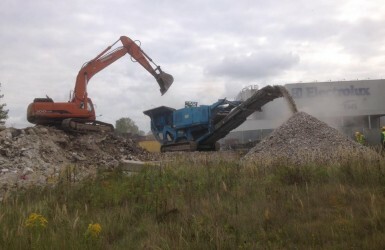 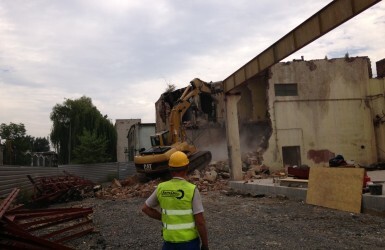 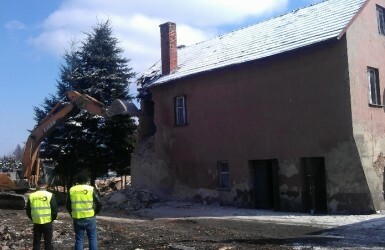 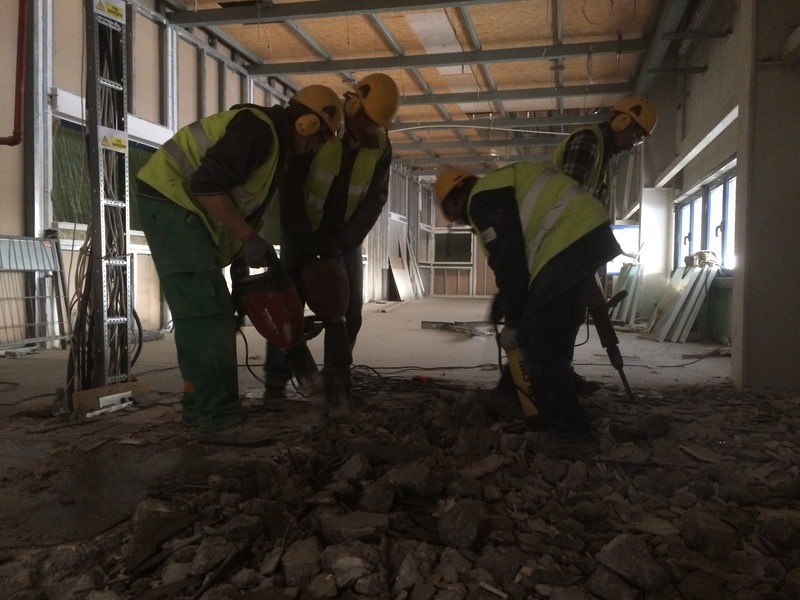 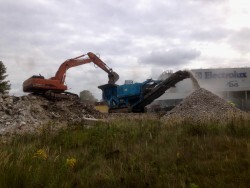 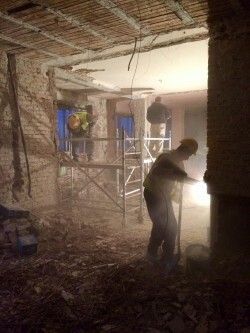 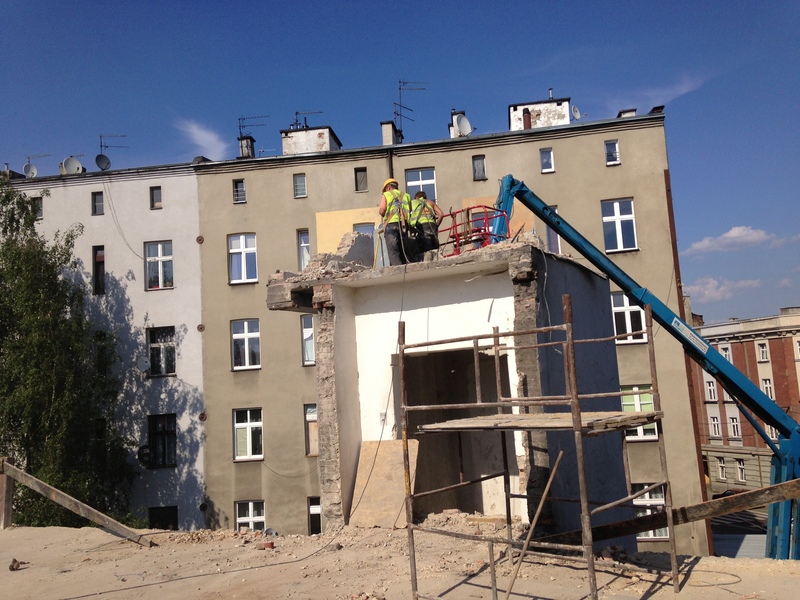 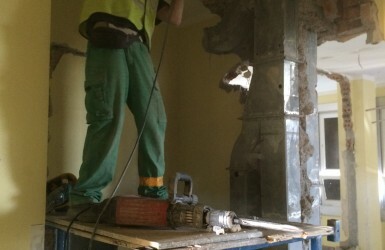 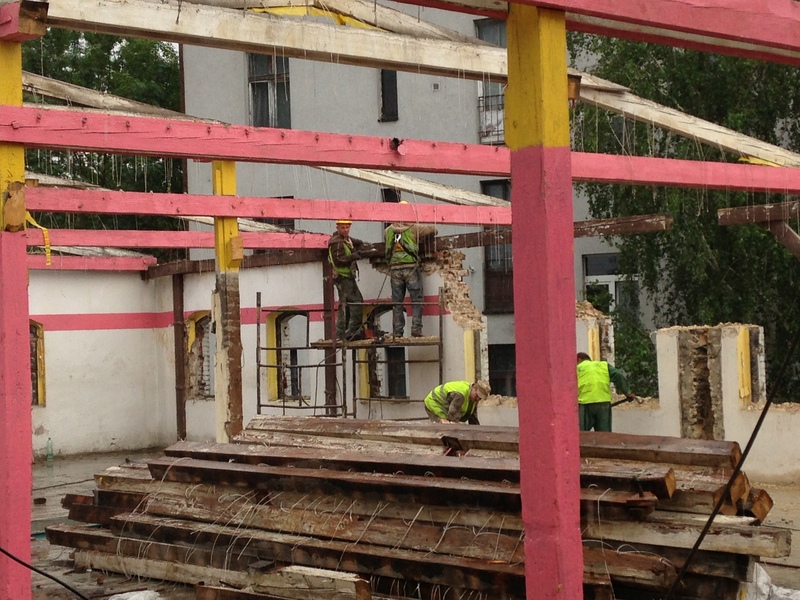 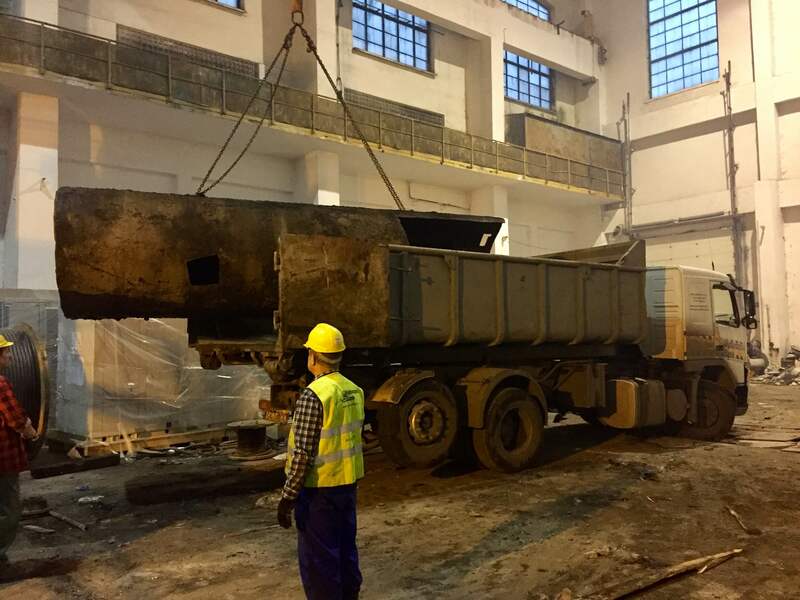 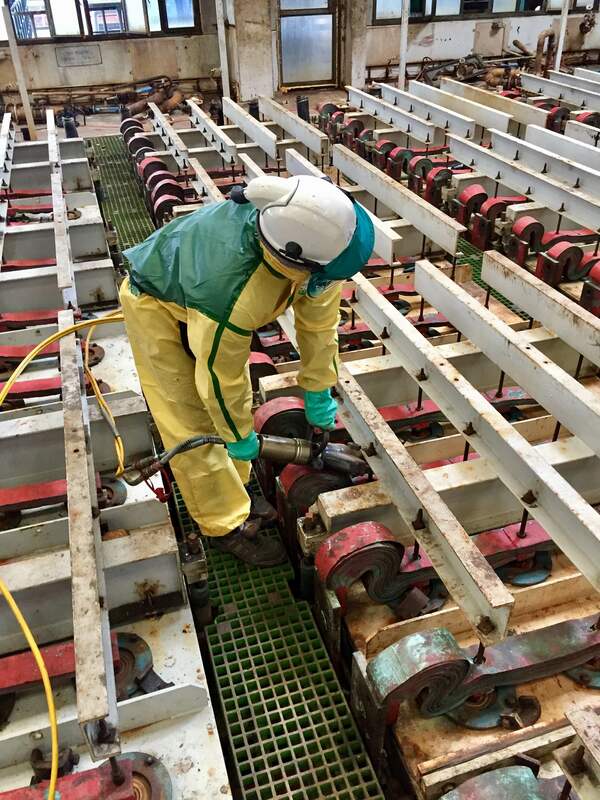 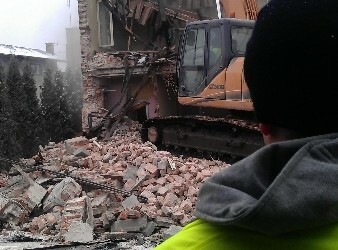 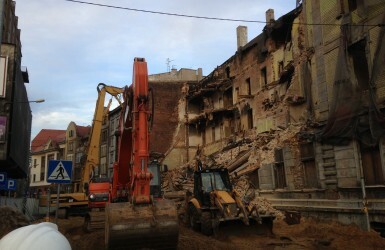 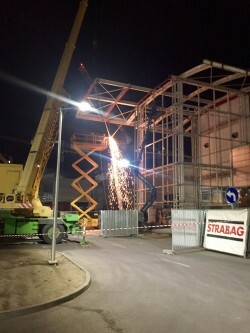 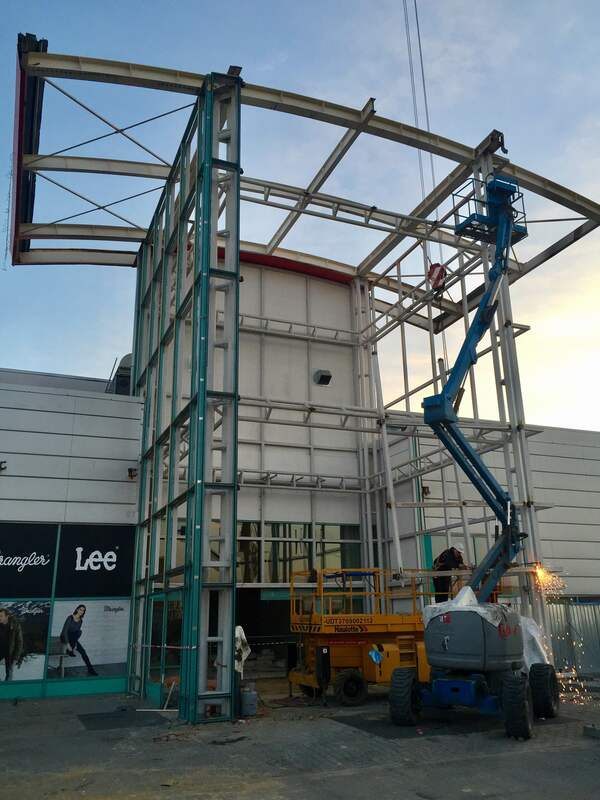 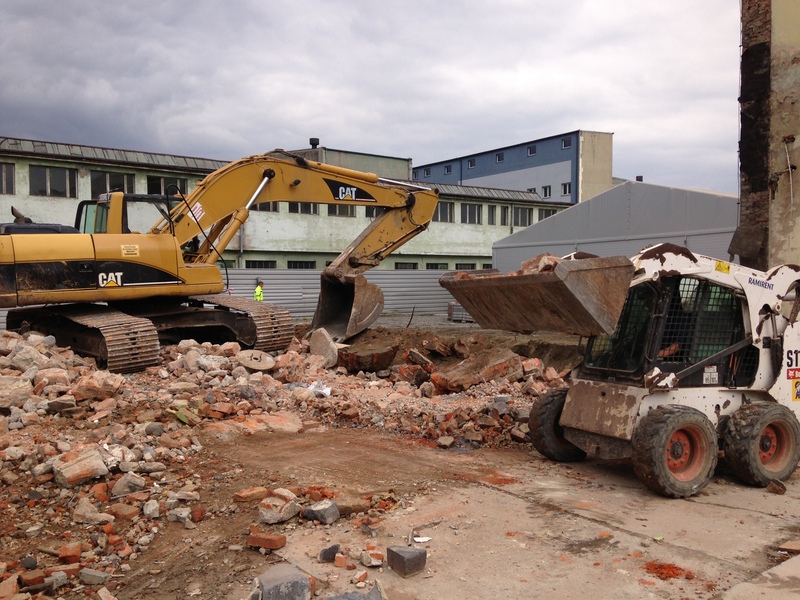 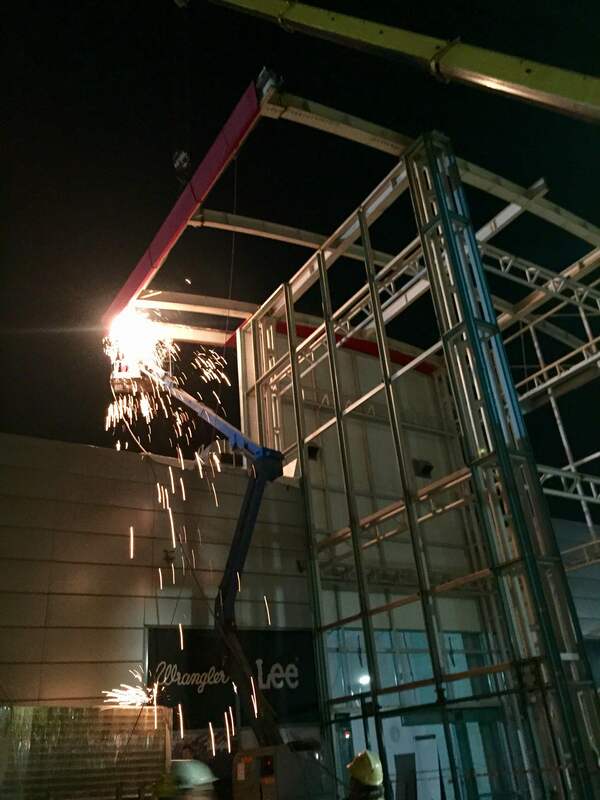 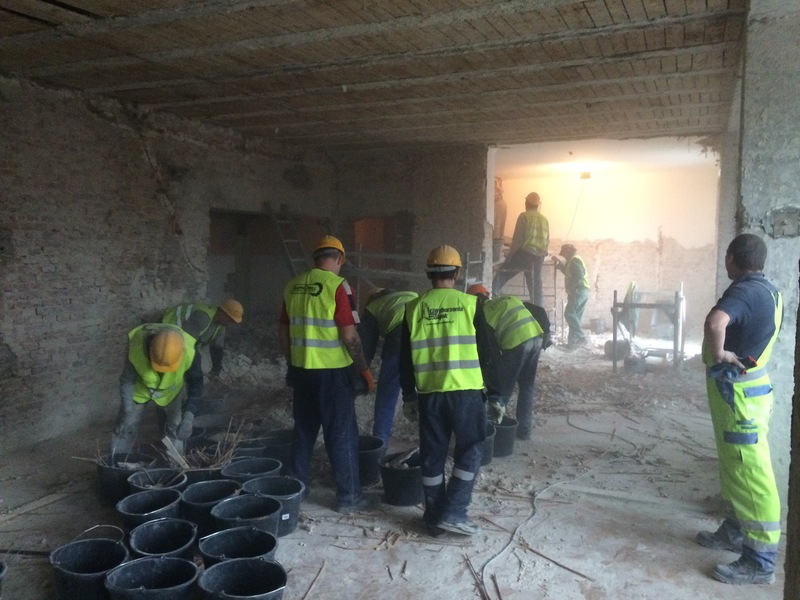 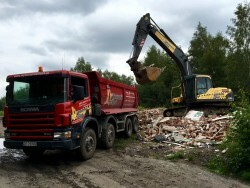 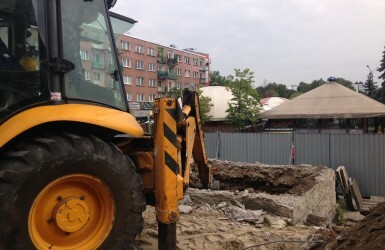 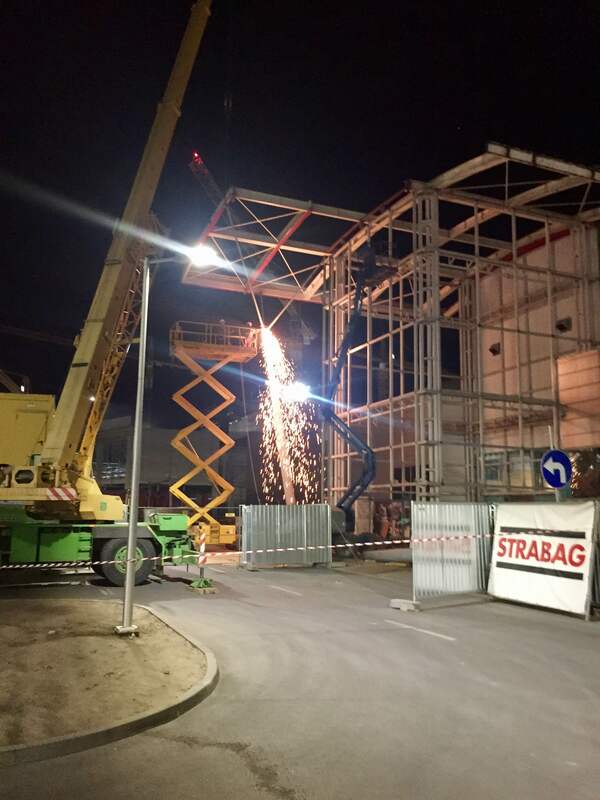 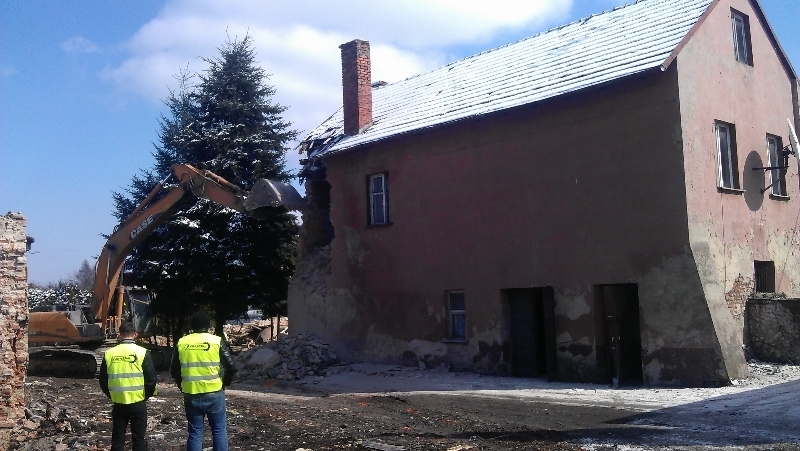 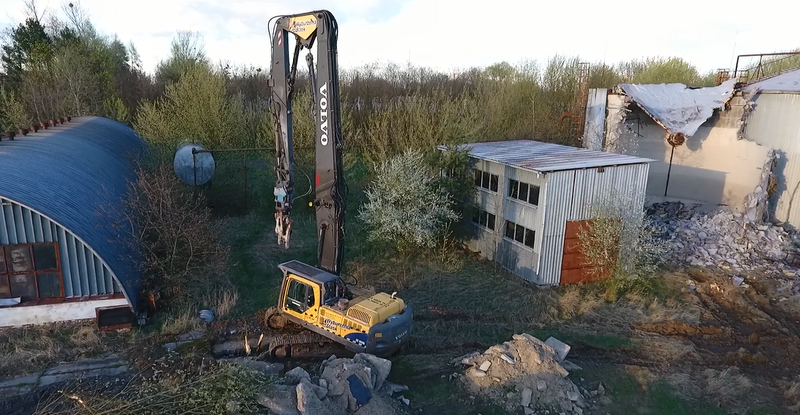 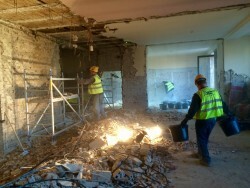 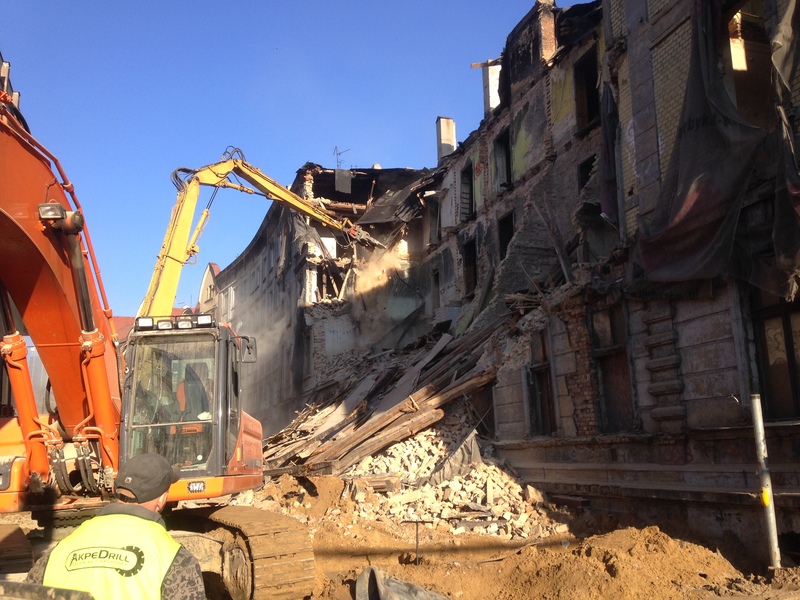 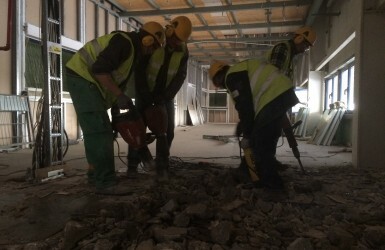 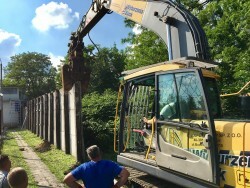 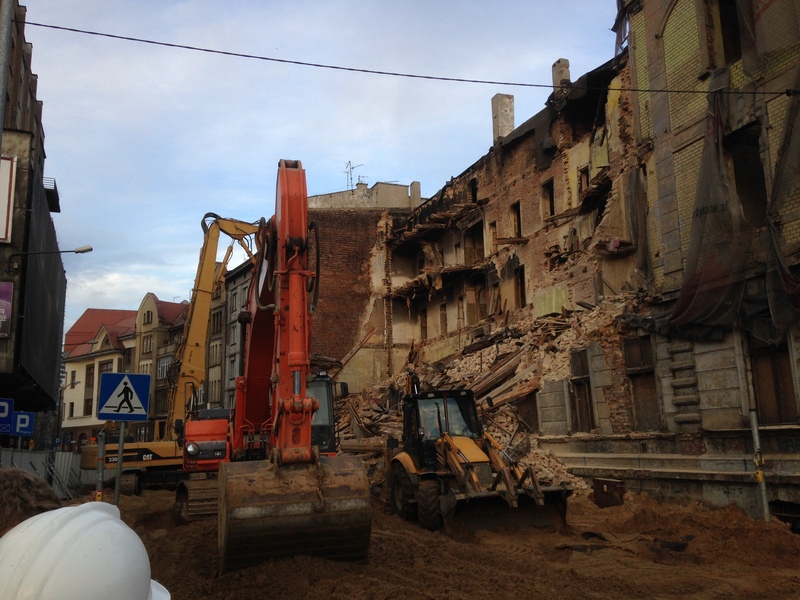 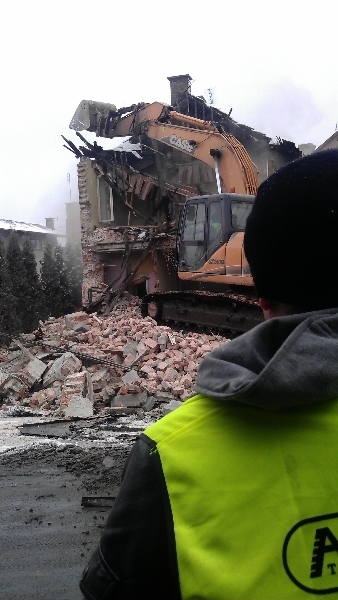 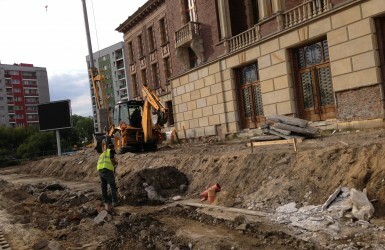 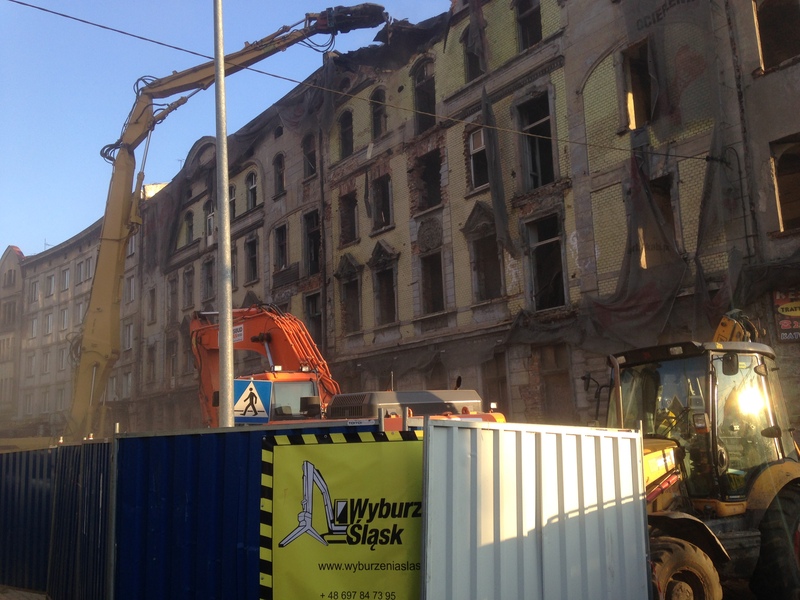 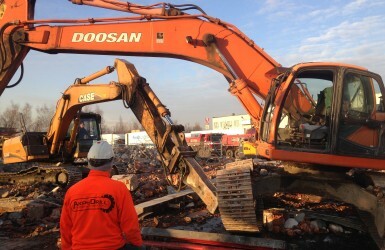 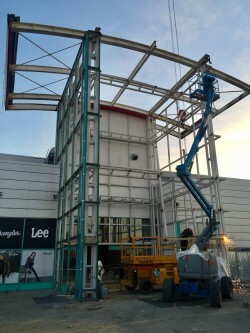 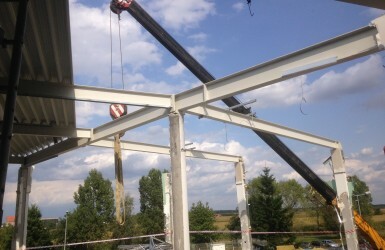 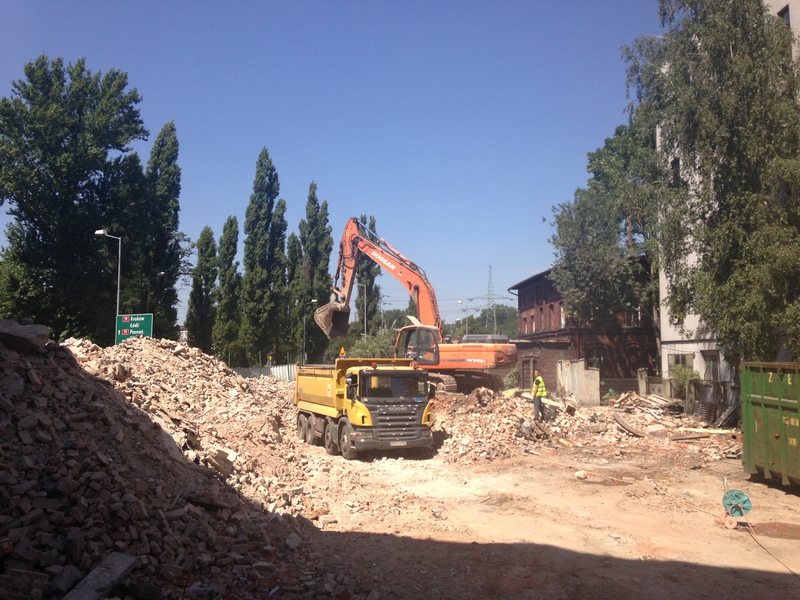 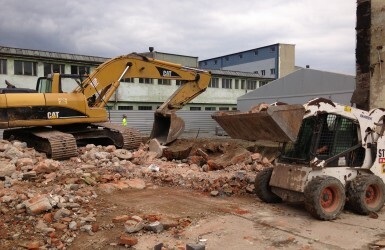 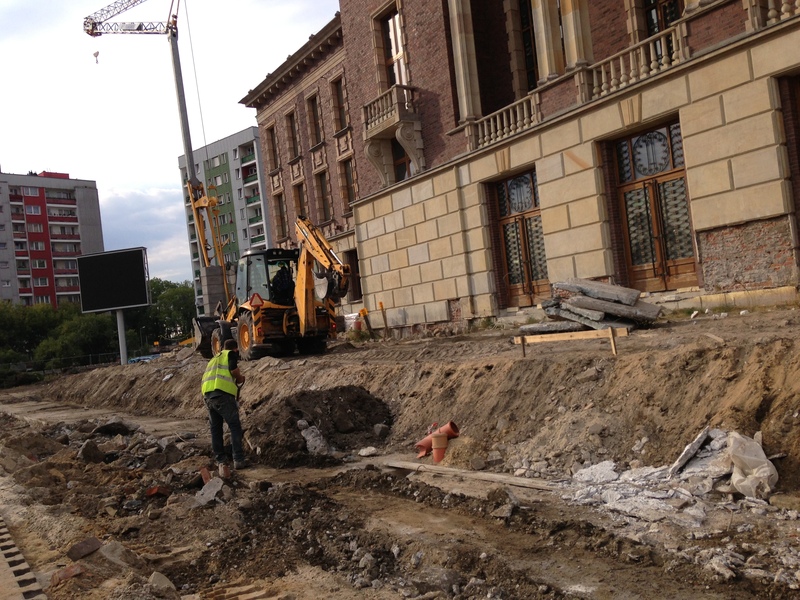 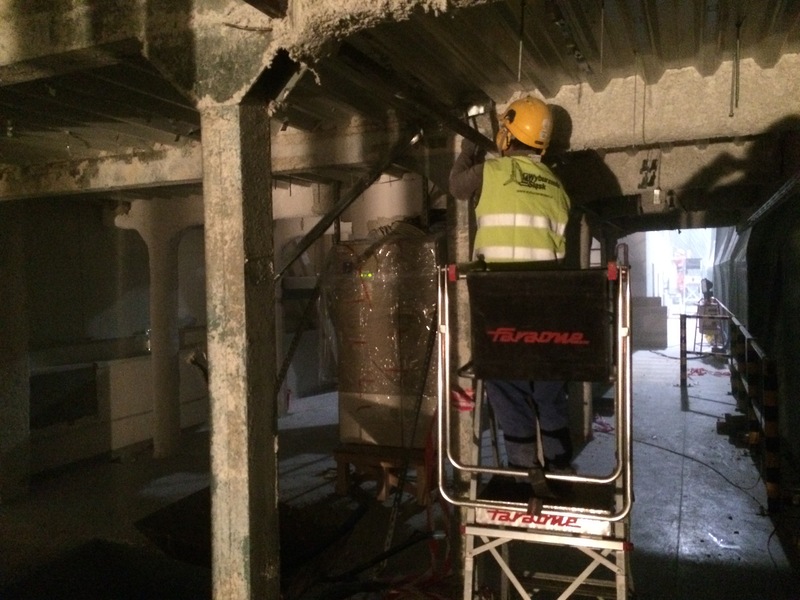 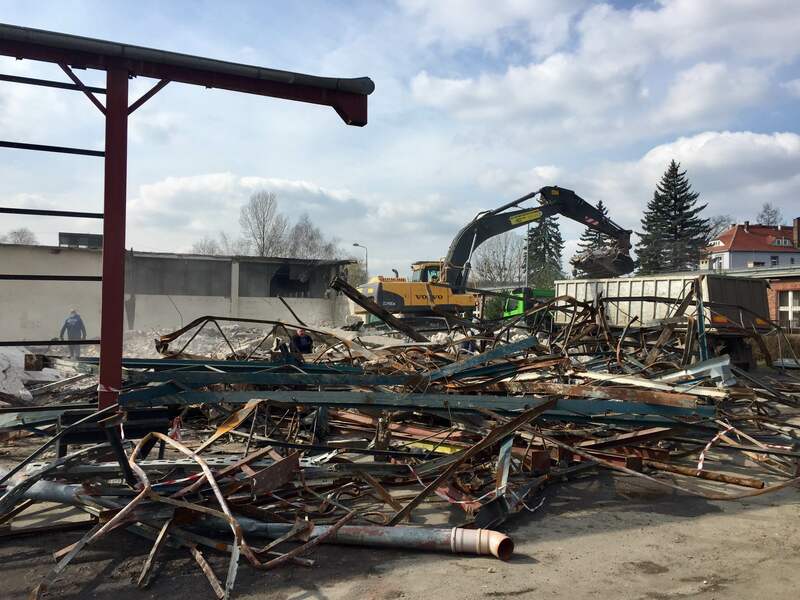 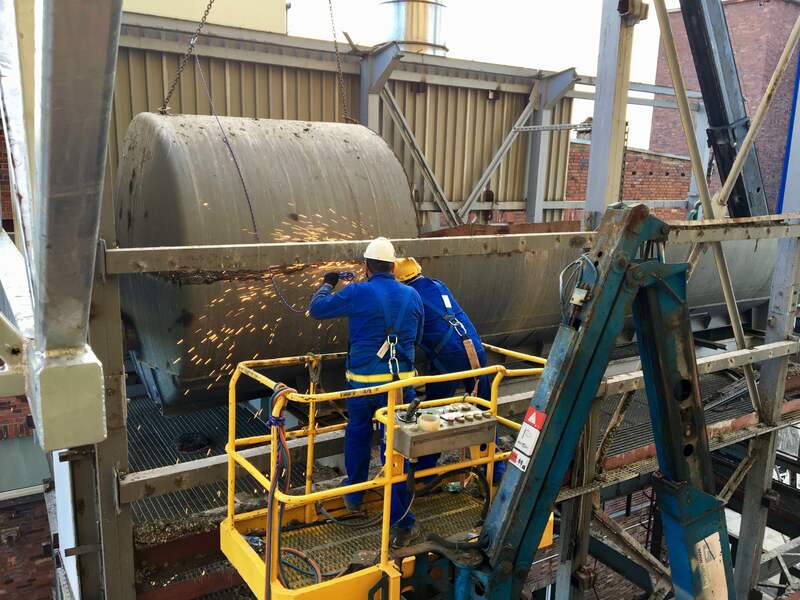 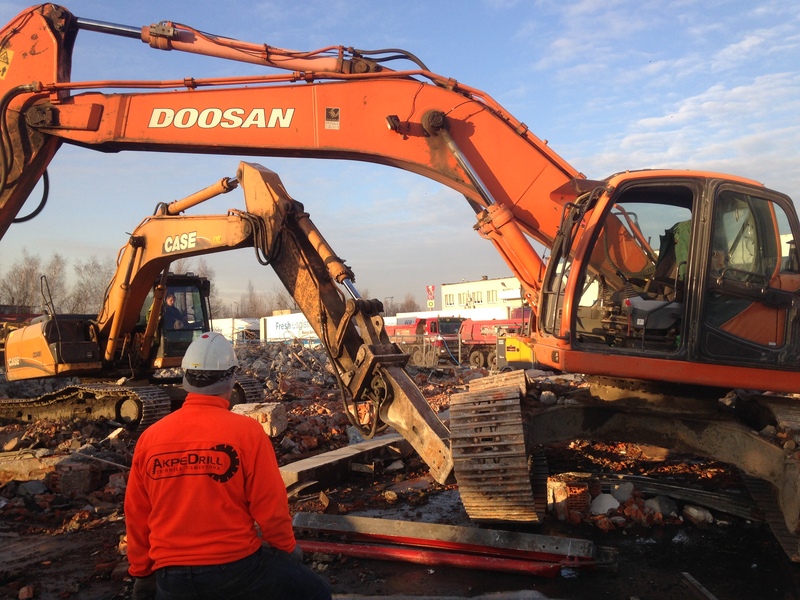 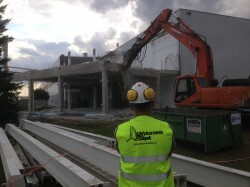 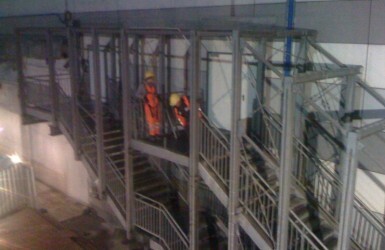 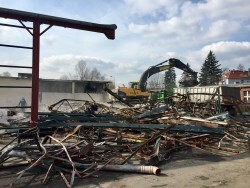 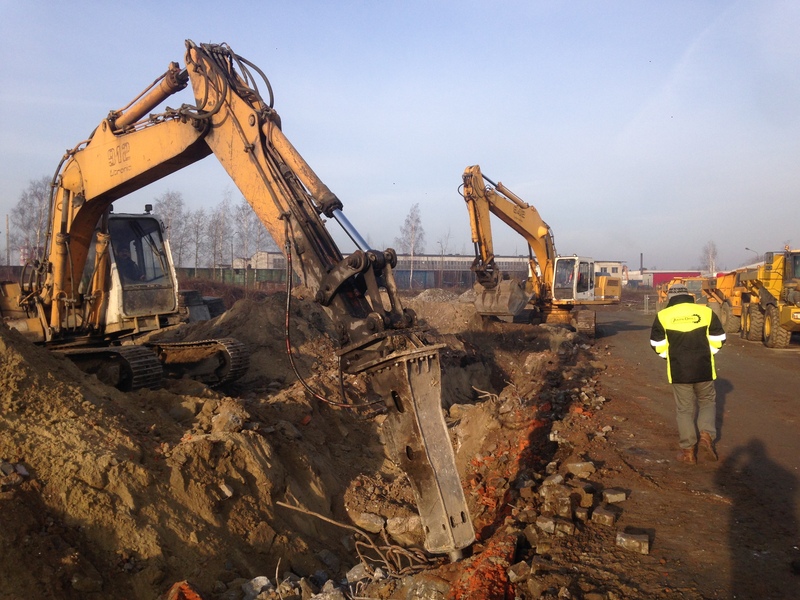 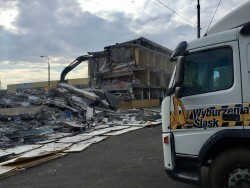 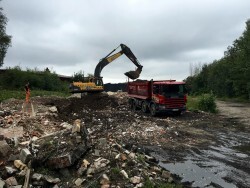 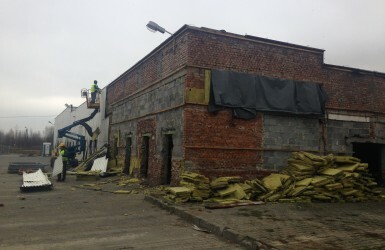 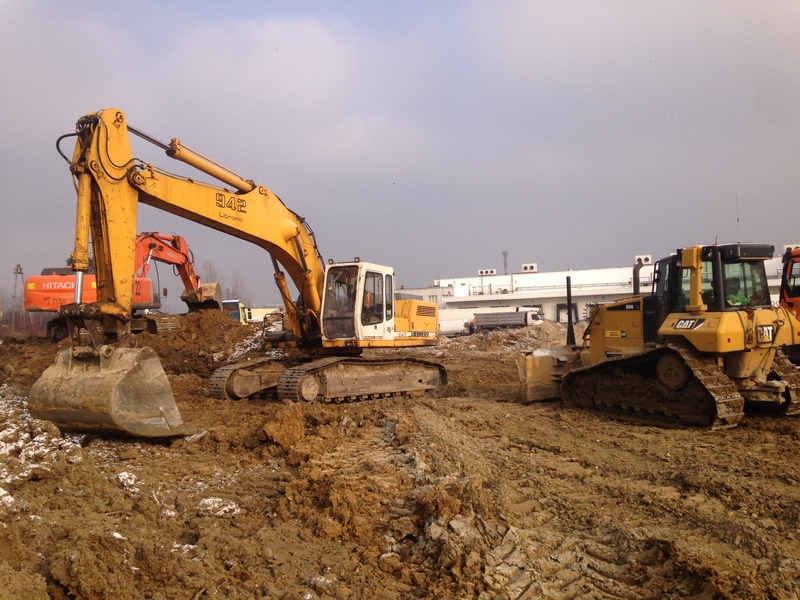 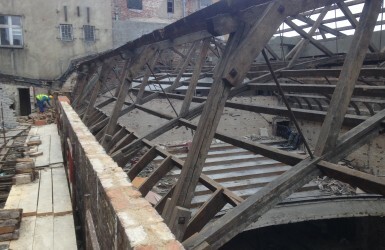 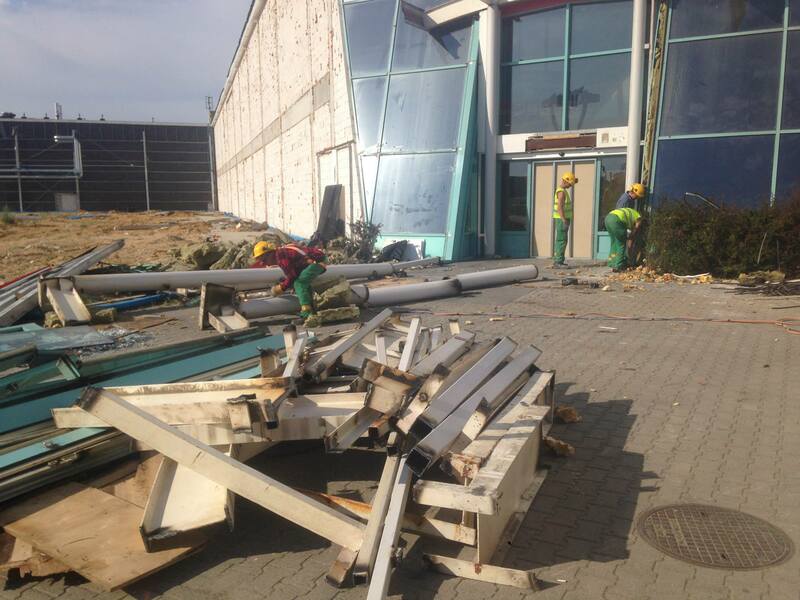 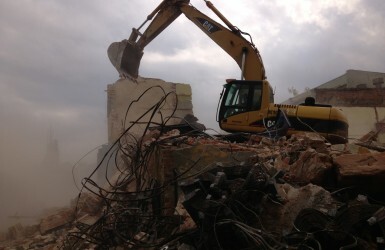 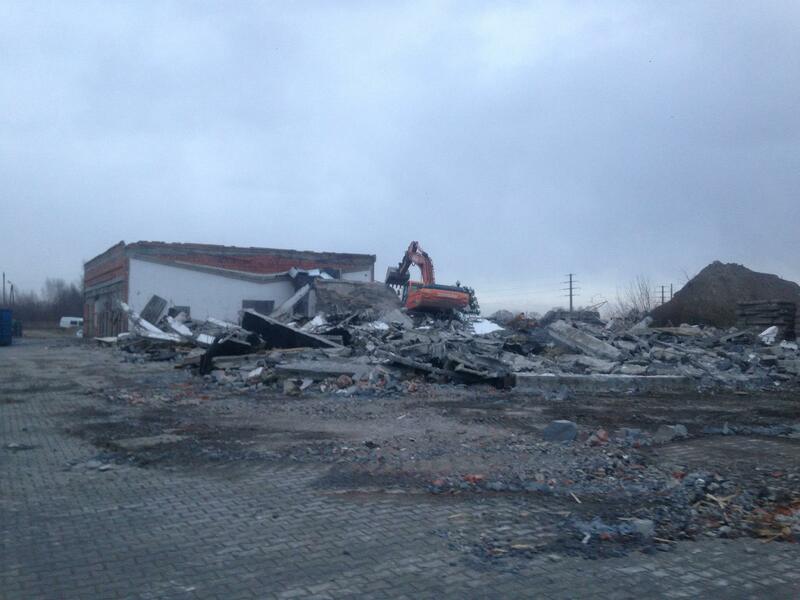 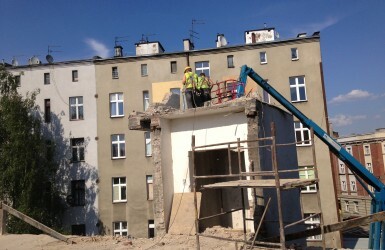 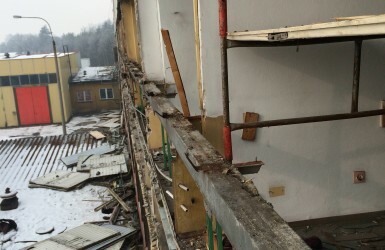 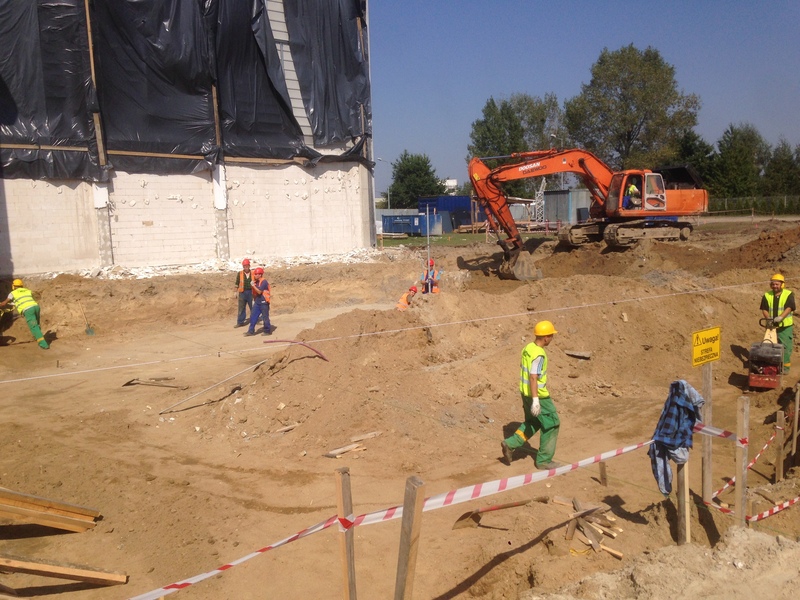 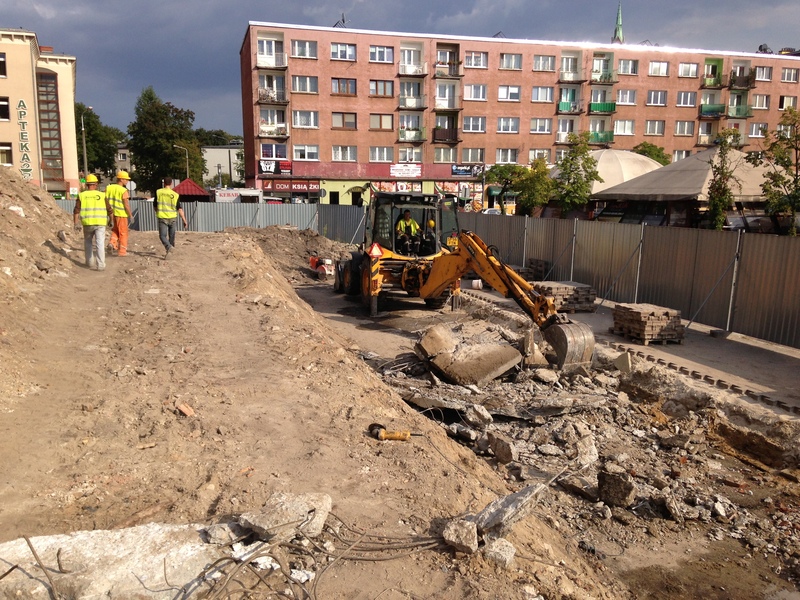 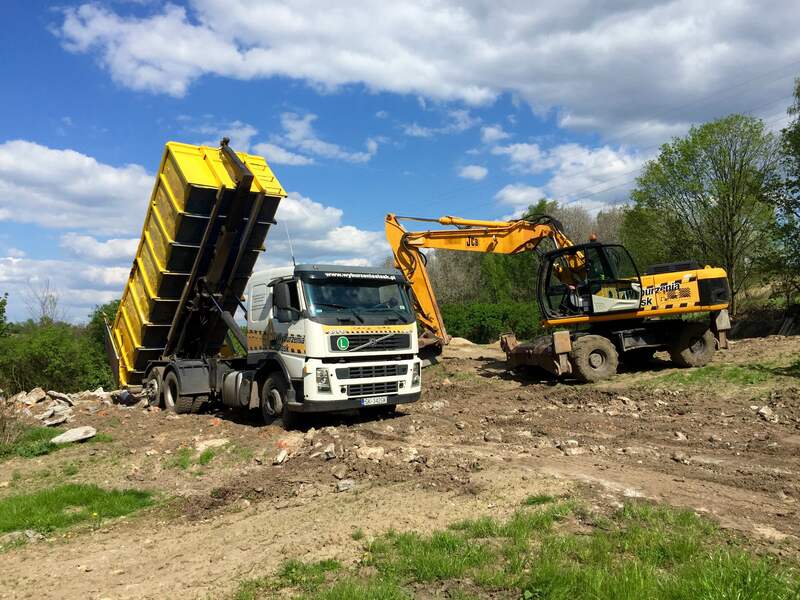 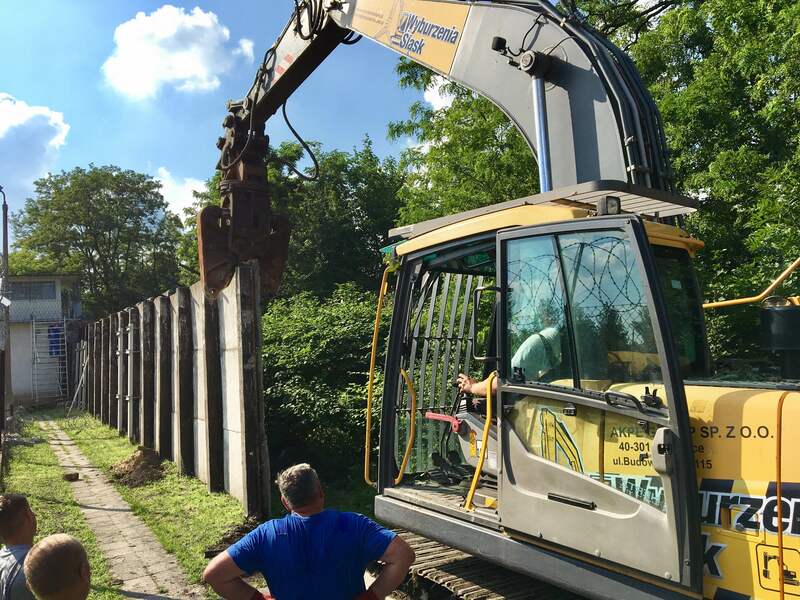 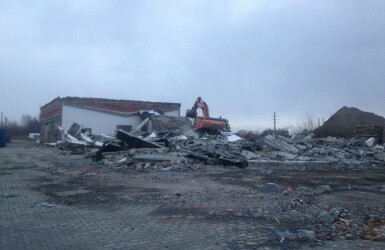 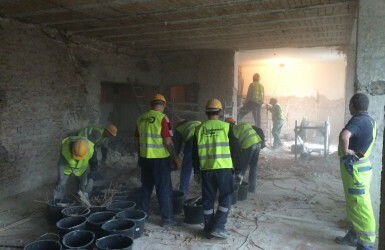 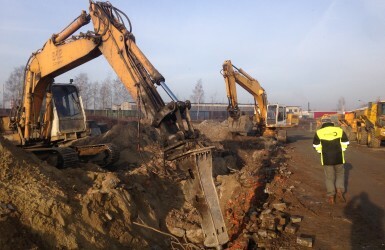 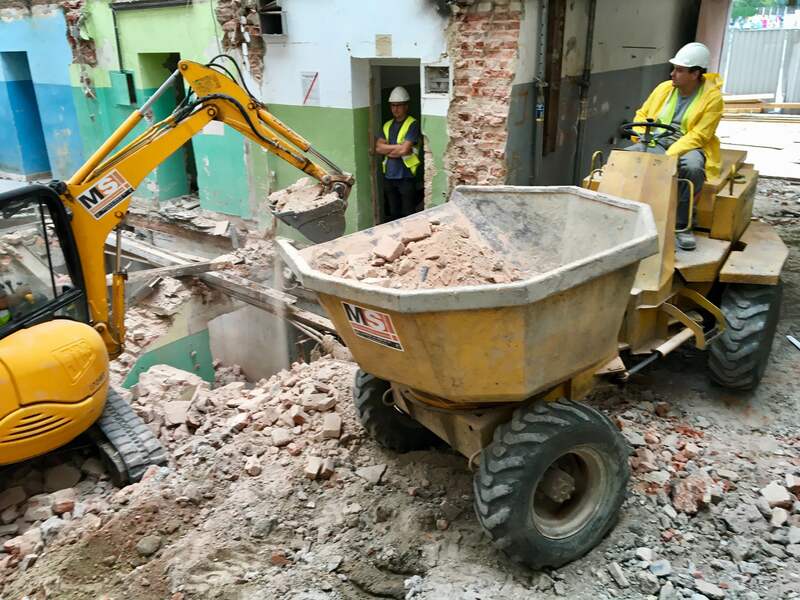 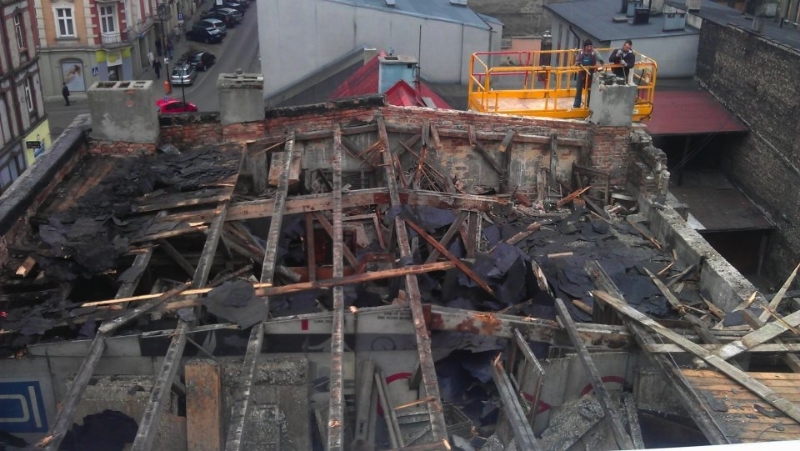 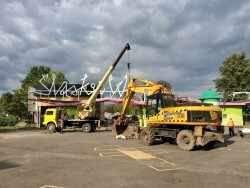 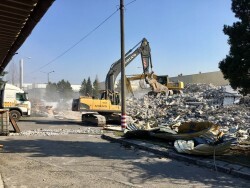 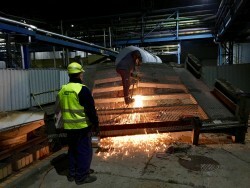 Wyburzenia Śląsk deals with manual and mechanical demolition of all types of civil structures throughout the country. 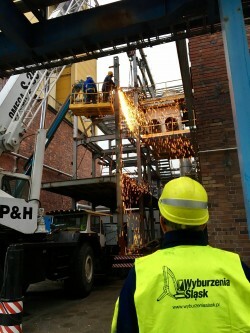 The brand belongs to AkpeGroup spółka z o.o., we have been on the market as Wyburzenia Śląsk since 2010. 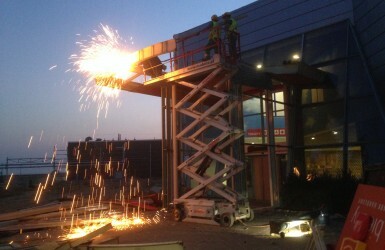 We guarantee many years of experience, professionalism, security. 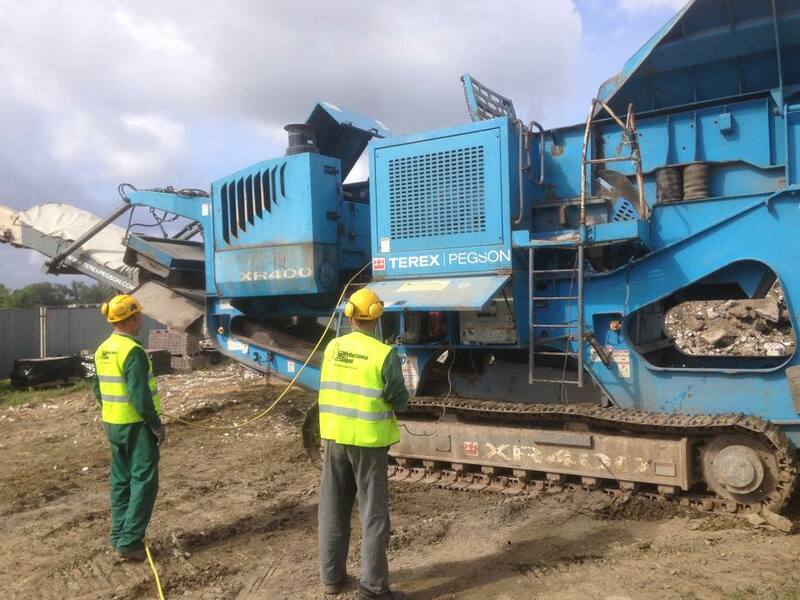 A wide selection of machines, each time selected according to the order, gives a wide range of working possibilities. 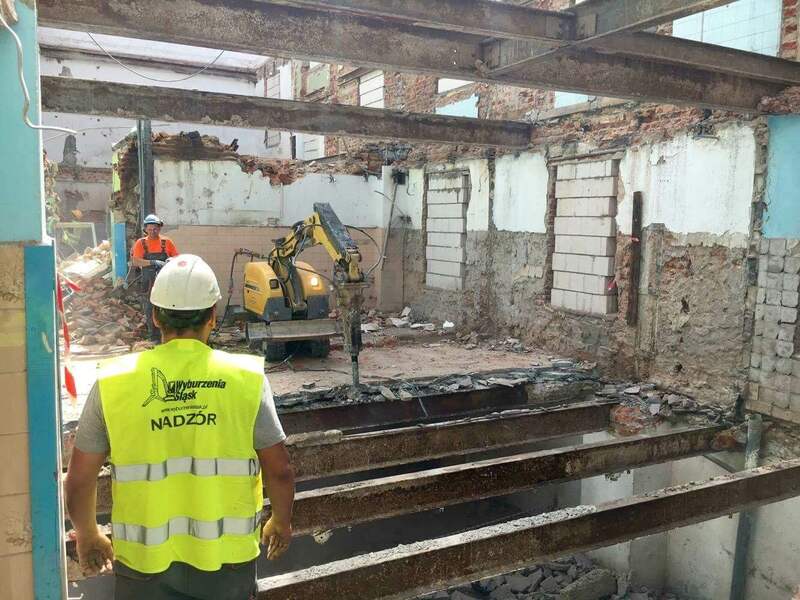 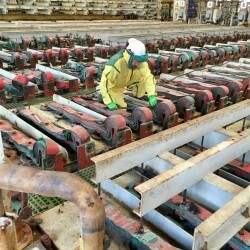 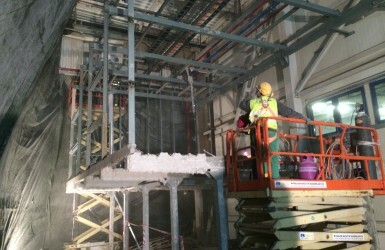 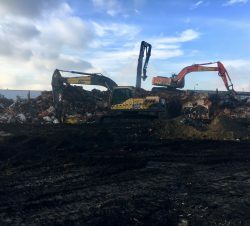 The mechanical method is very efficient and clearly reduces the time required to complete a task, which in turn allows for earlier commencement of proper demolition and construction works. 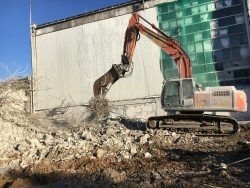 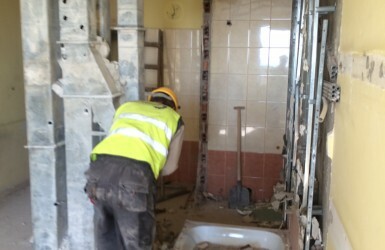 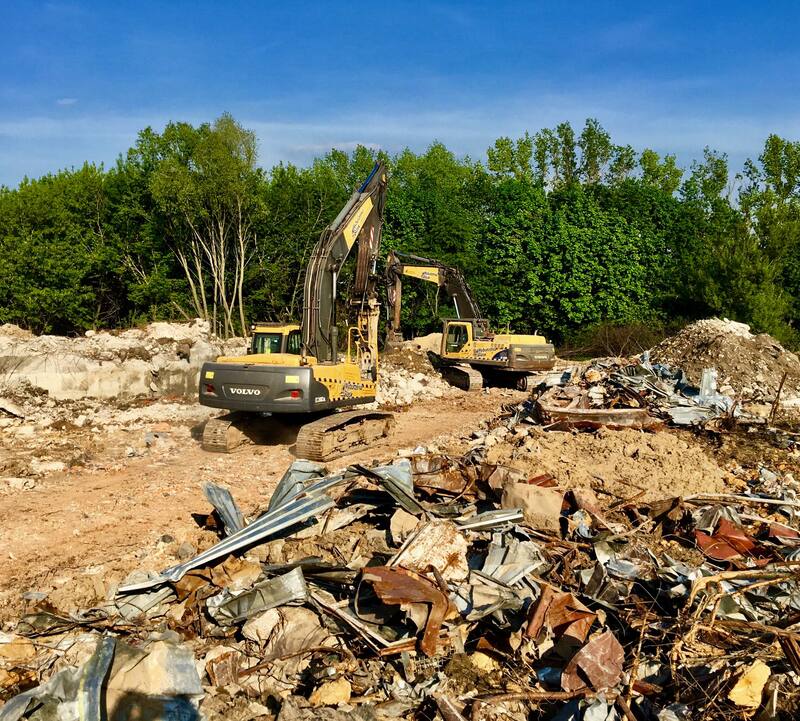 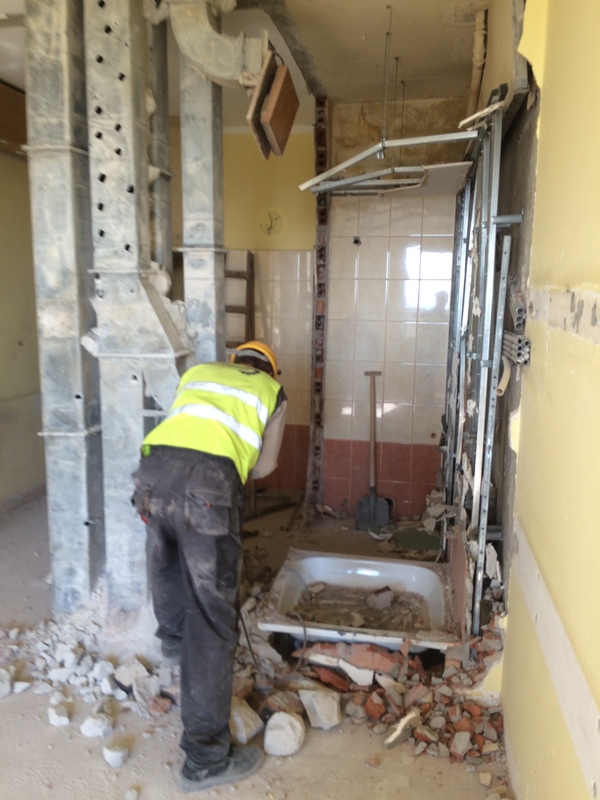 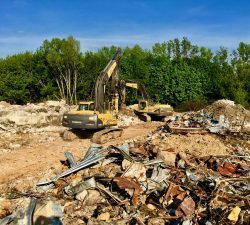 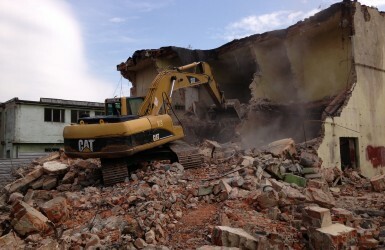 Demolition and manual demolition are used, among others, in buildings structure of which is intended for further use in whole or in any part. 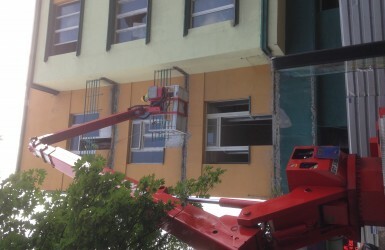 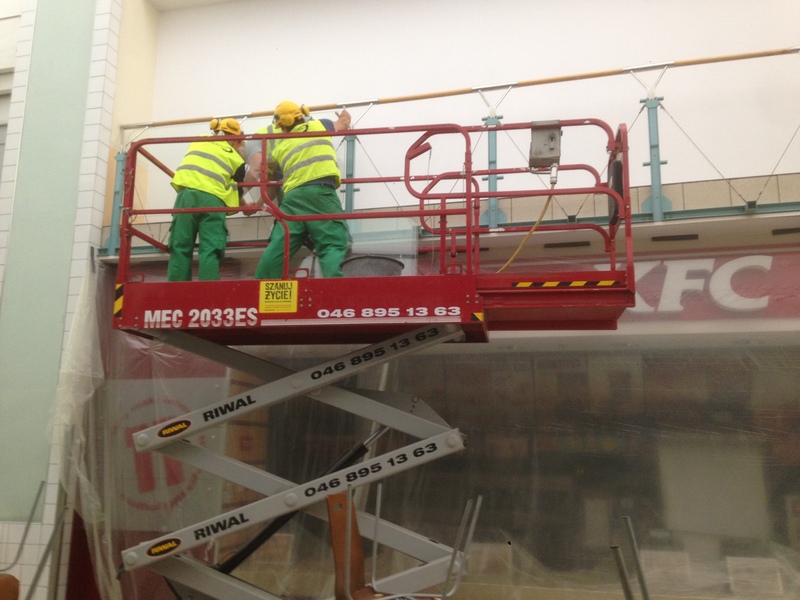 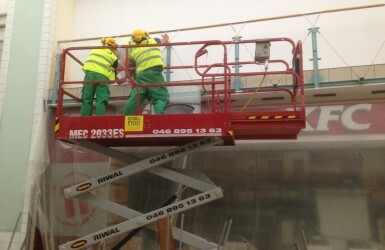 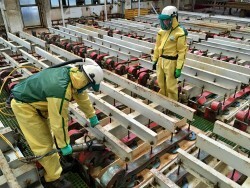 Also used in buildings where heavy equipment cannot be used, e.g. 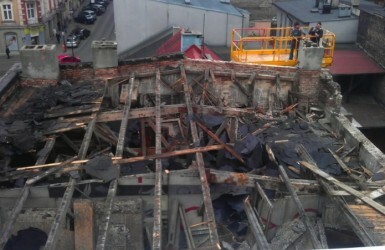 adjacent to buildings subject to damage. 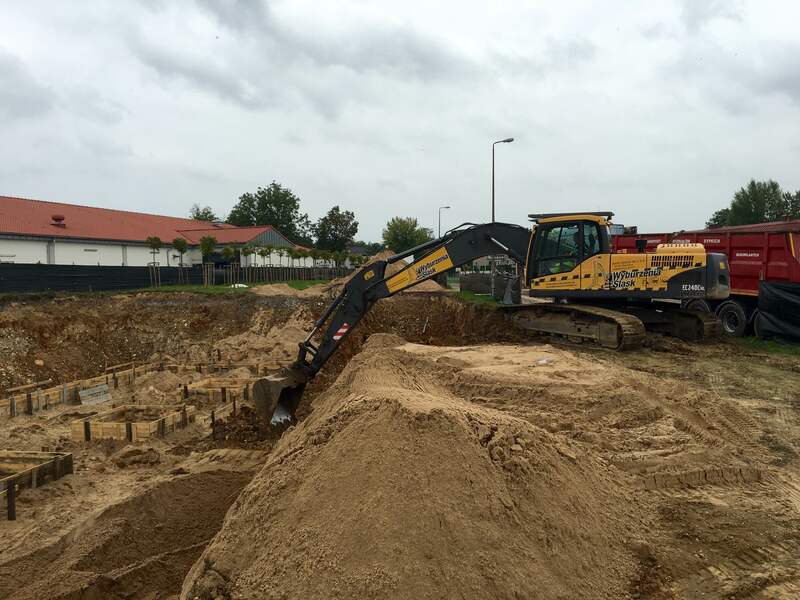 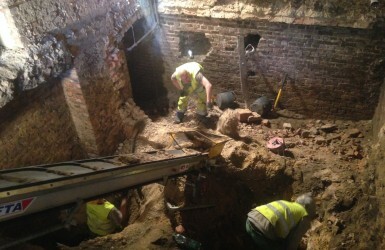 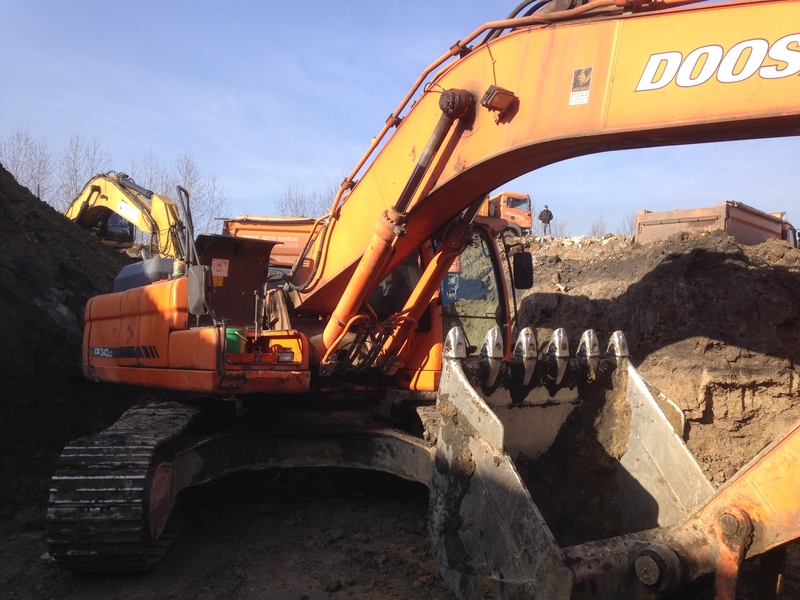 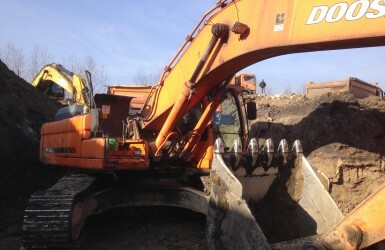 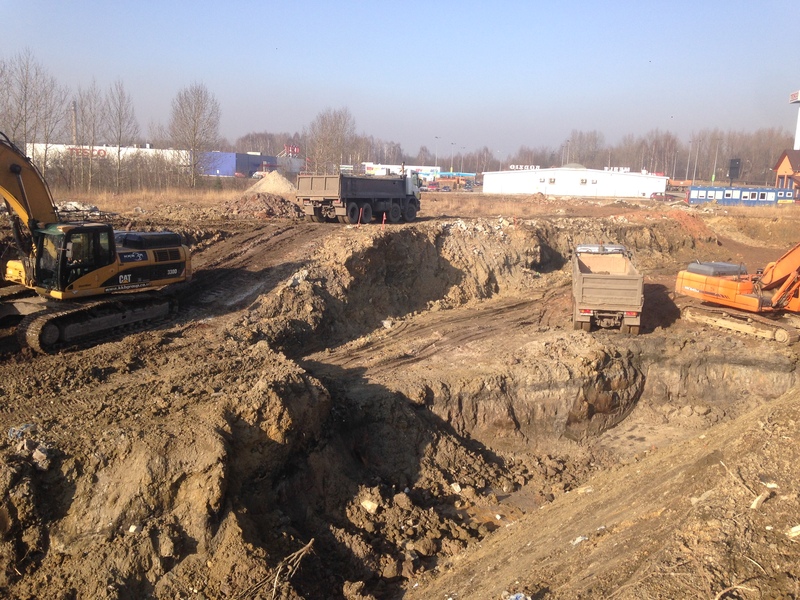 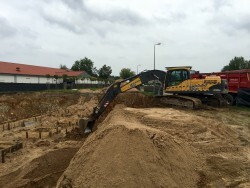 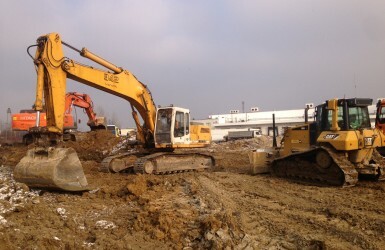 • Excavation for septic tanks, sewage treatment plants, cellars, swimming pools, wells, etc. 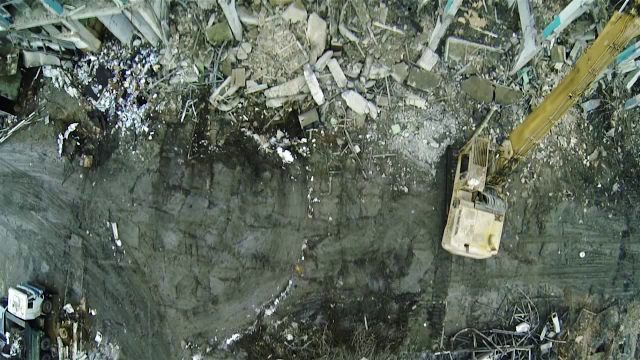 Short films fully illustrate the environment in which we work. 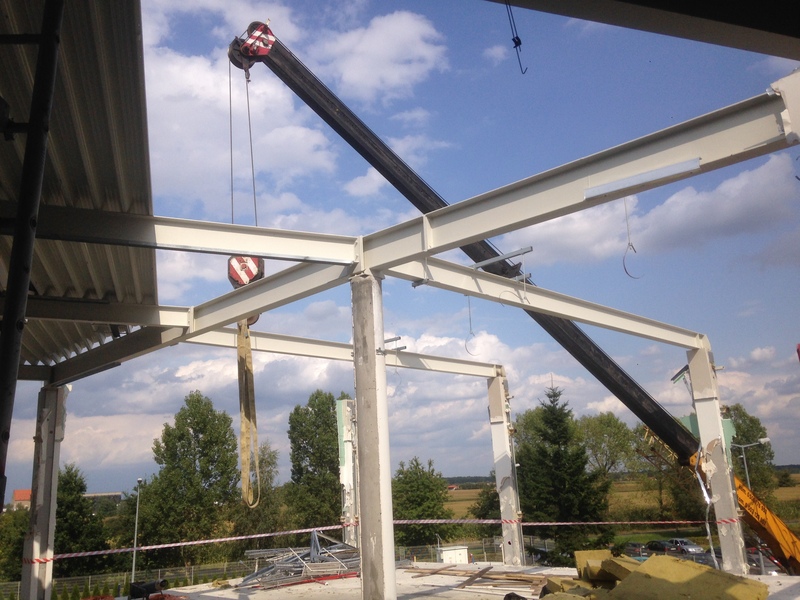 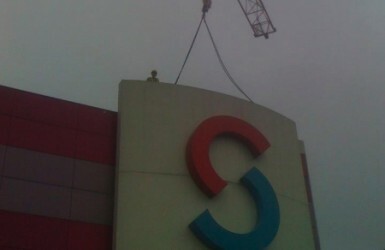 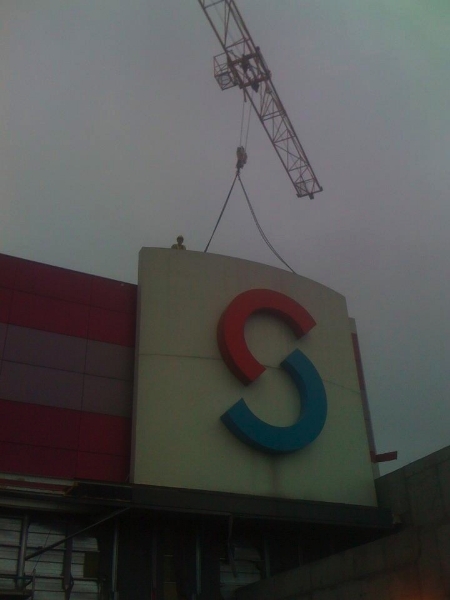 The word „impossible” acquires completely different meaning at our company.